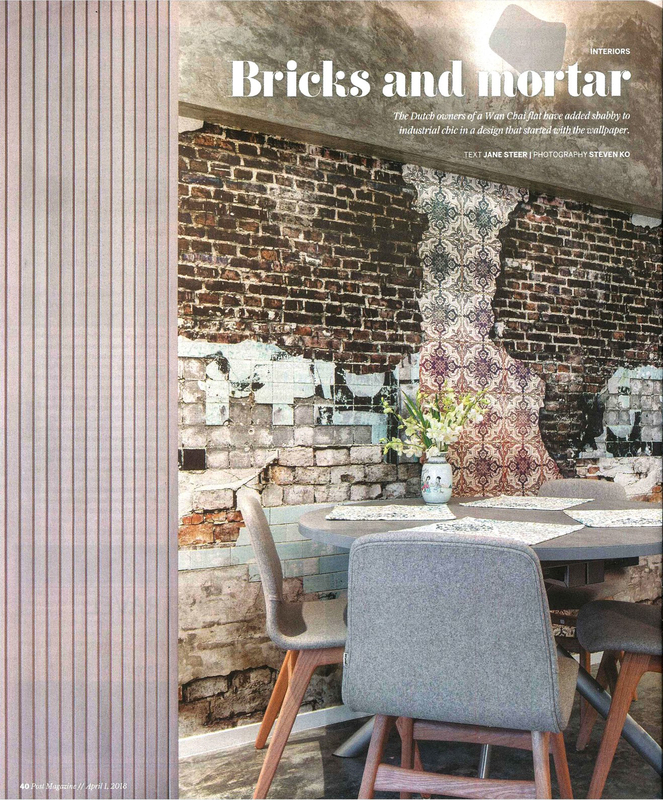 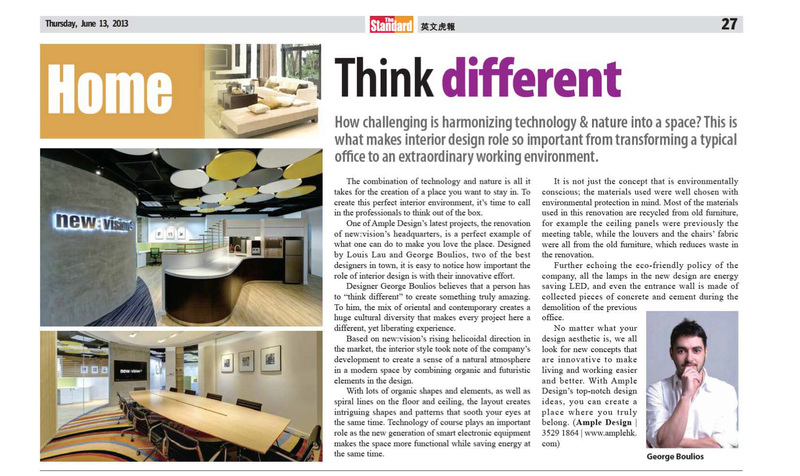 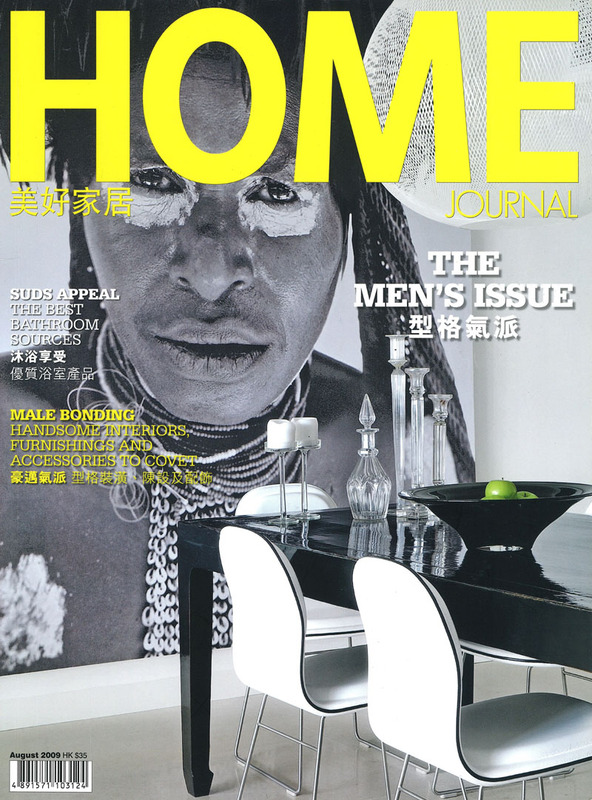 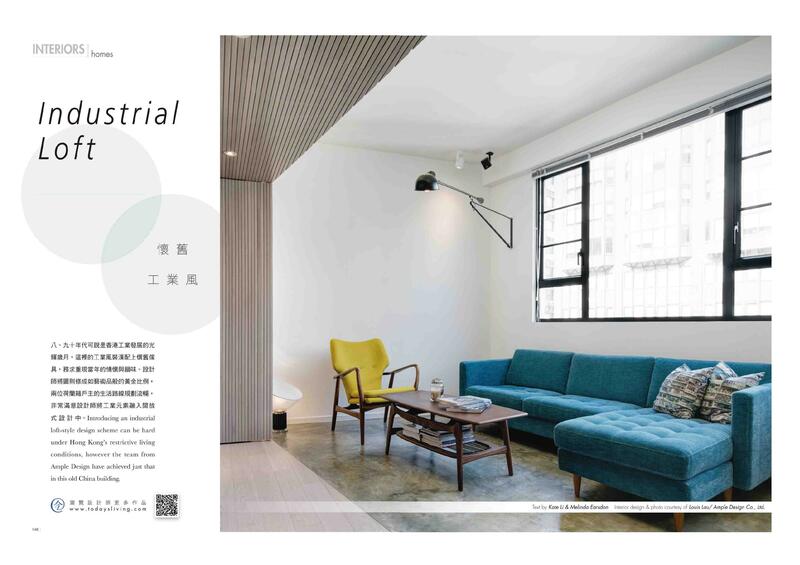 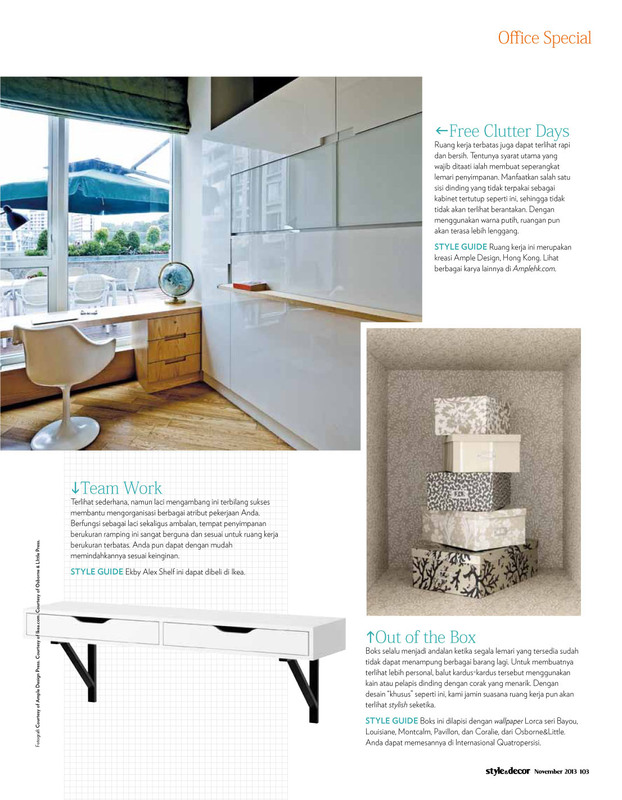 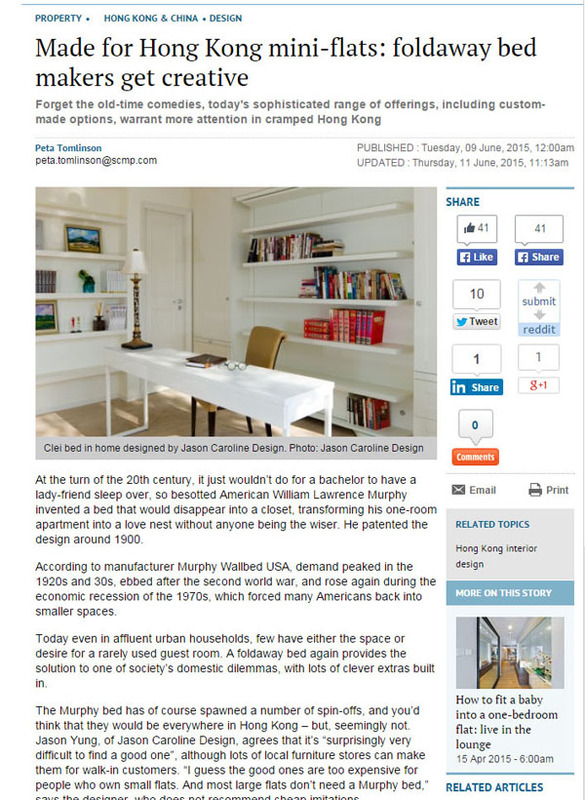 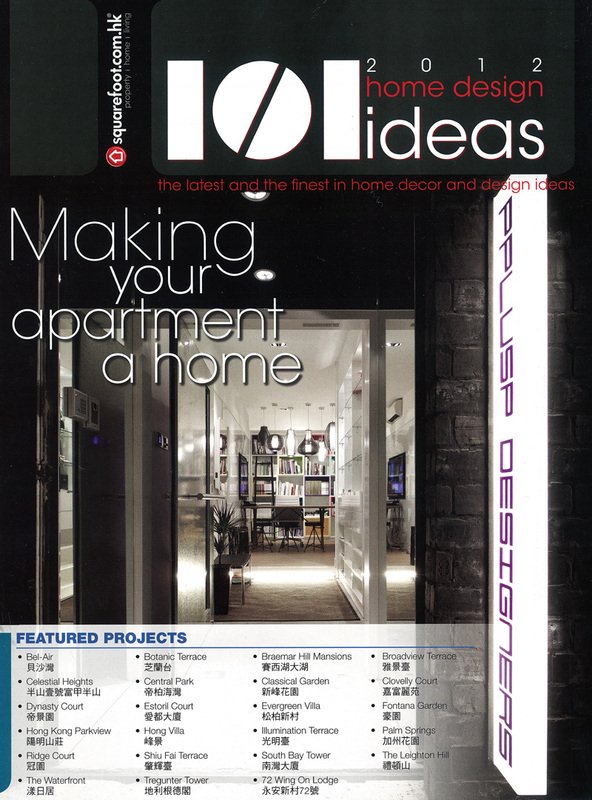 Home Journal is Hong Kong's leading interiors and design magazine, giving readers fresh and original inspiration on how to live. 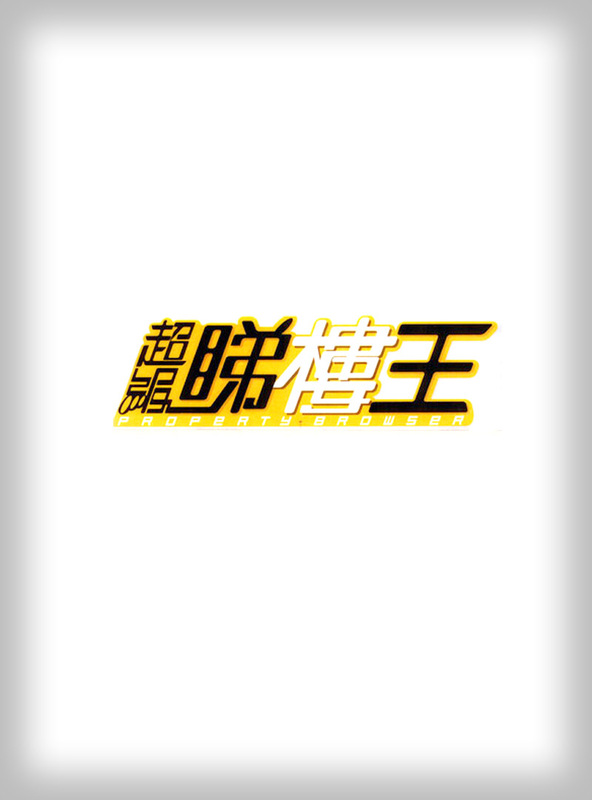 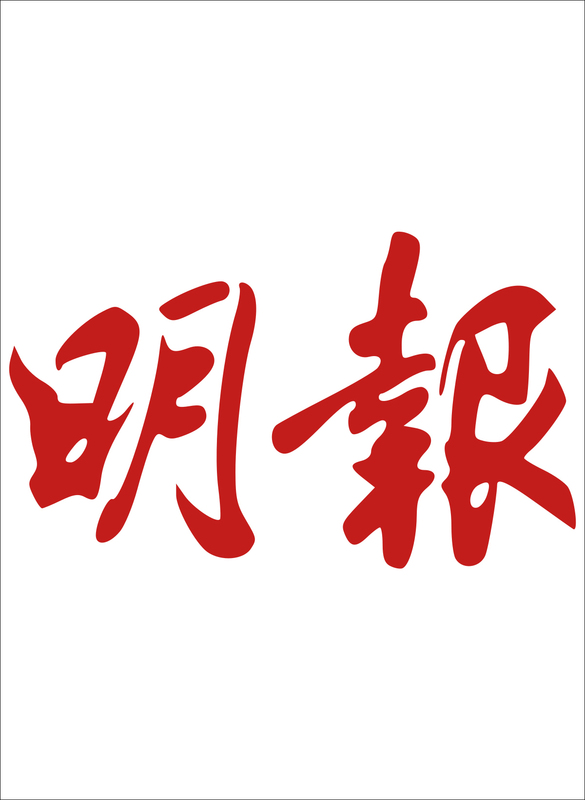 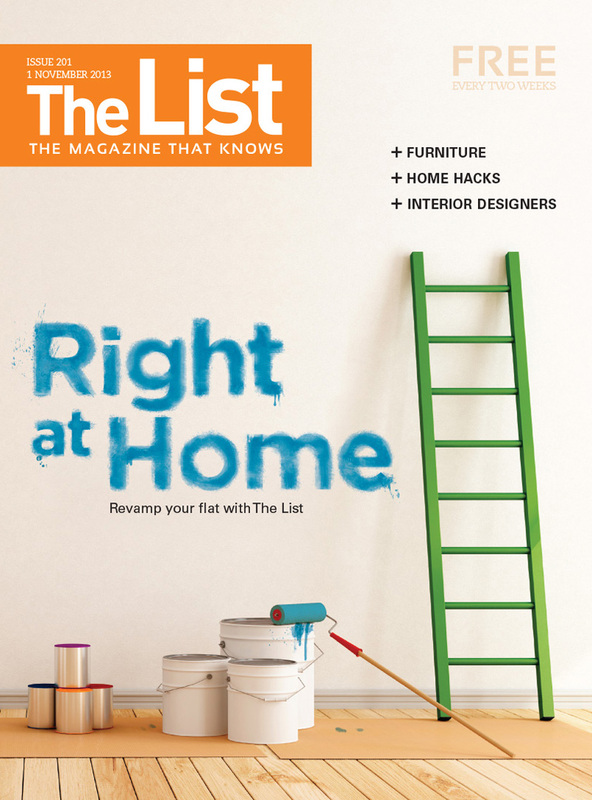 The List is the ultimate guide for the active and affluent residents of Hong Kong, delivering hundreds of practical tips twice a month. 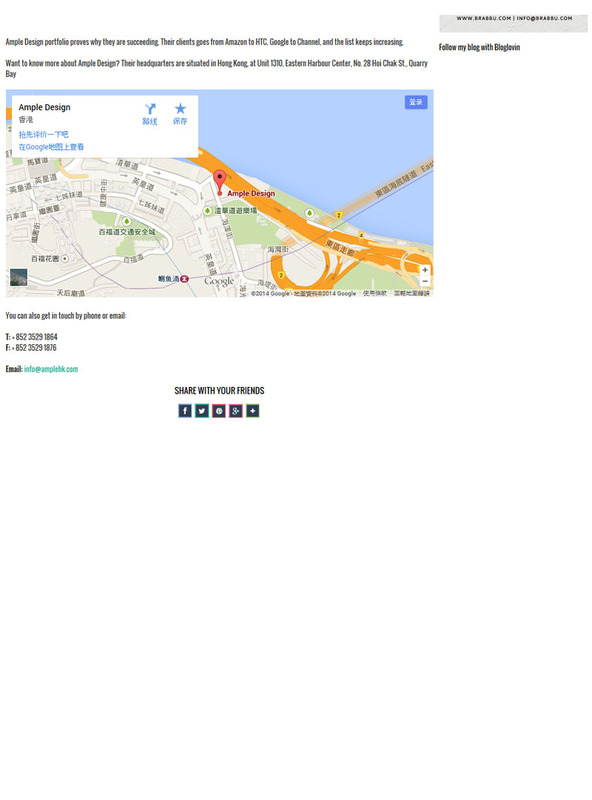 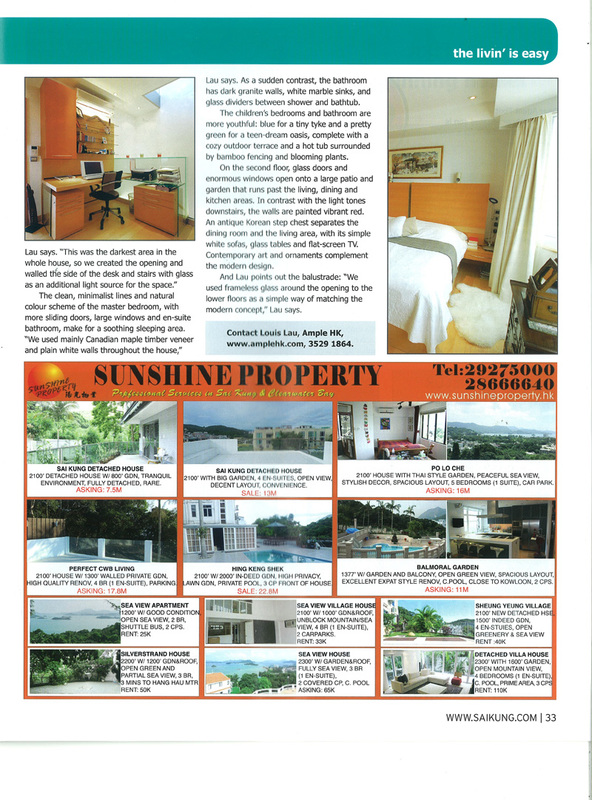 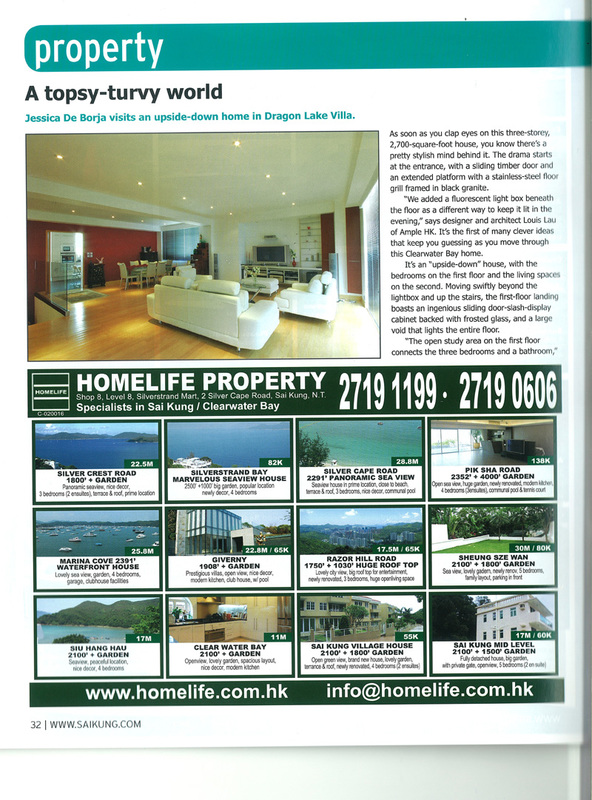 A free monthly English-language lifestyle magazine serving all ages of the Sai Kung & Clearwater Bay community. 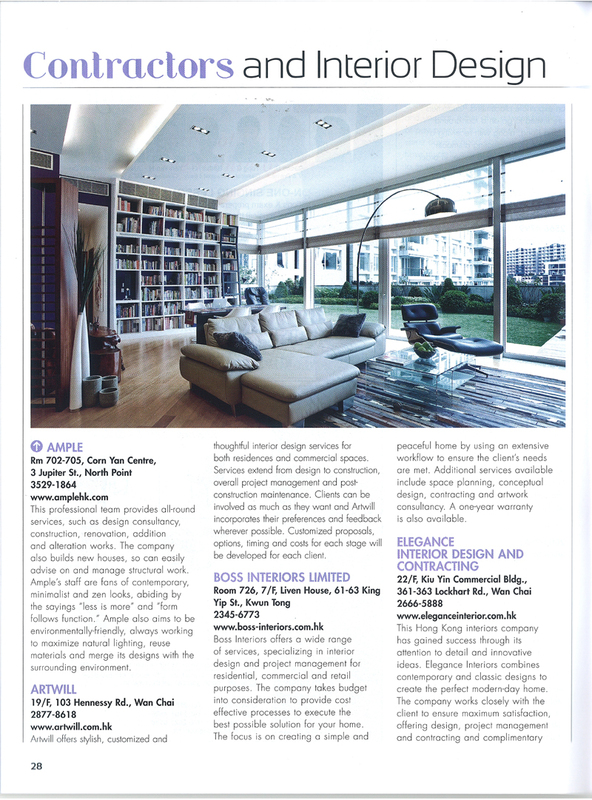 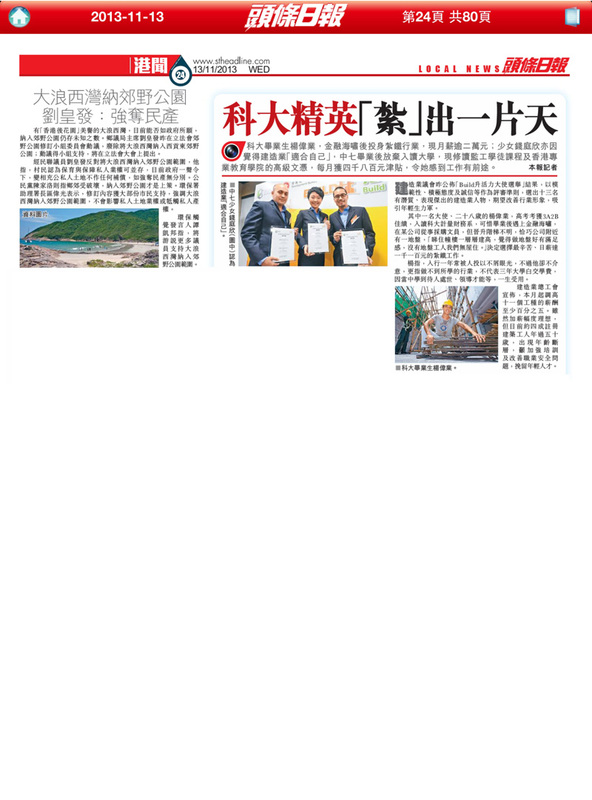 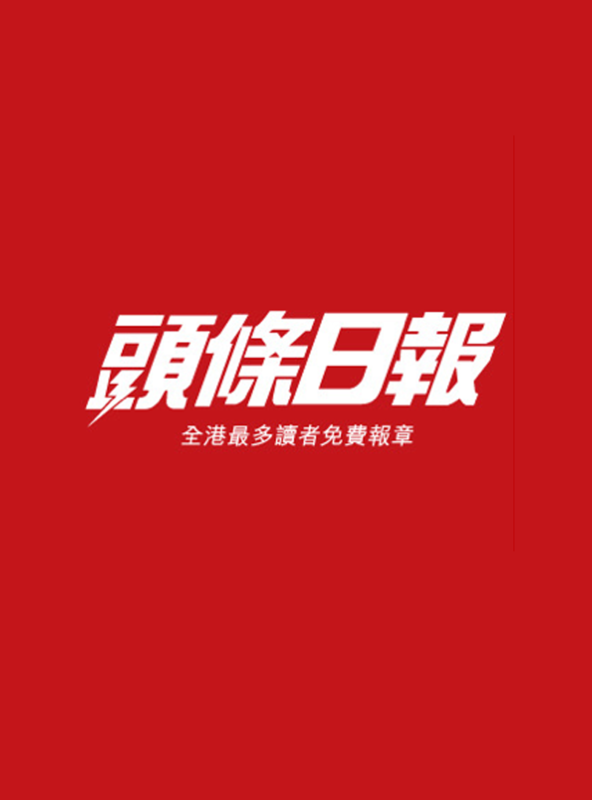 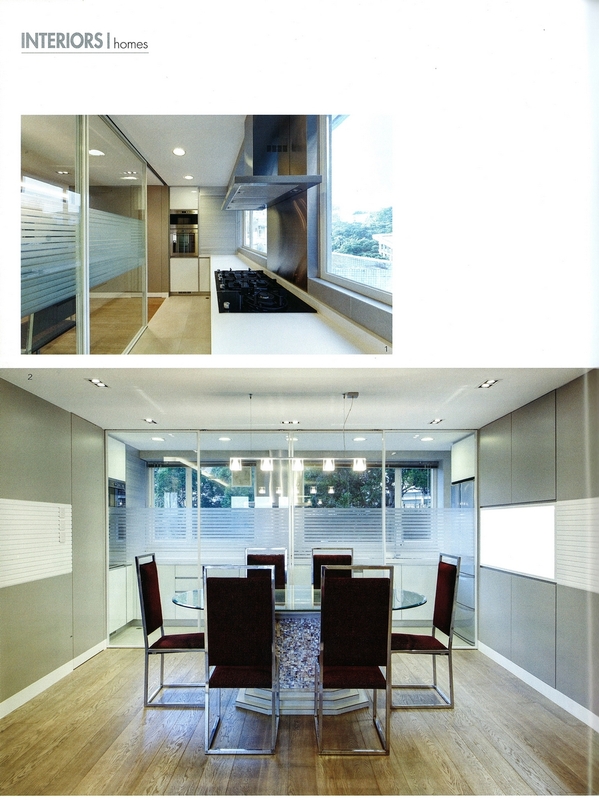 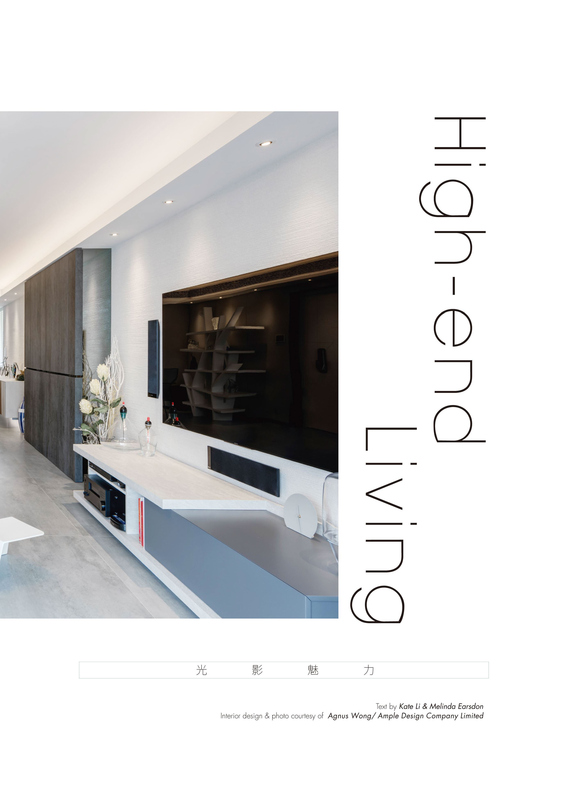 Sai Kung & Clearwater Bay Magazine is published by Fast Media Ltd, a Hong Kong based publishing company that specializes in residential lifestyle magazines and websites. 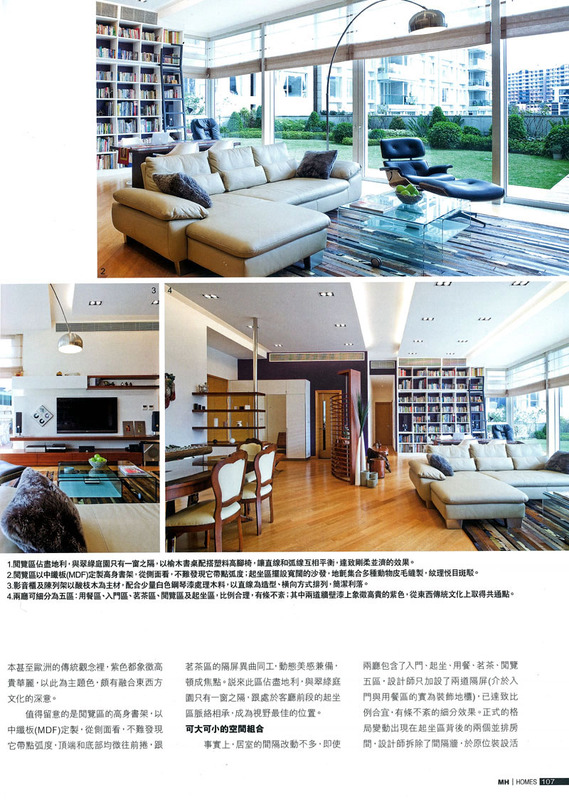 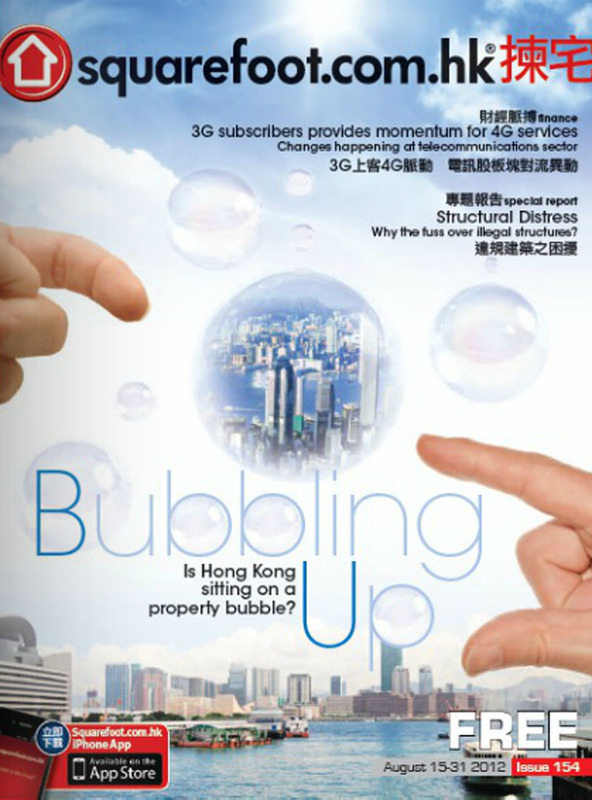 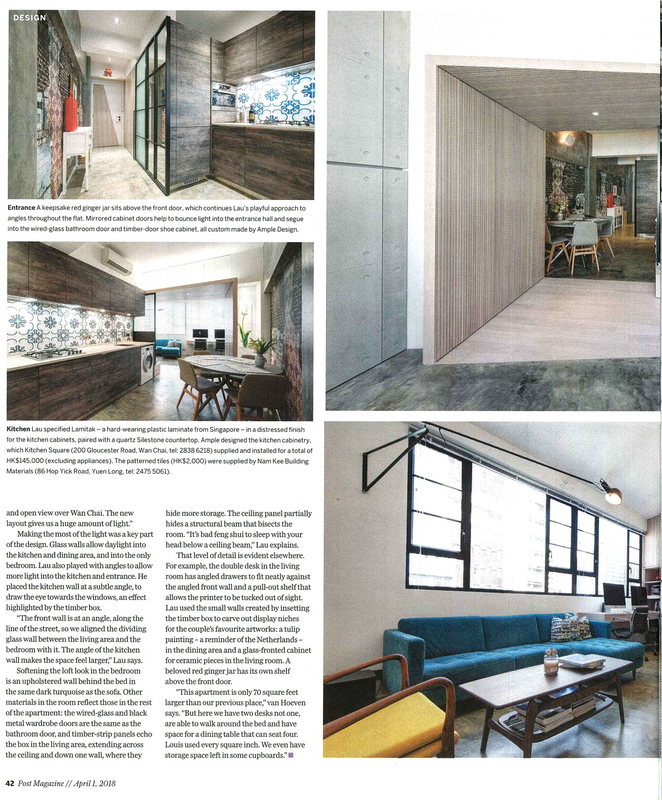 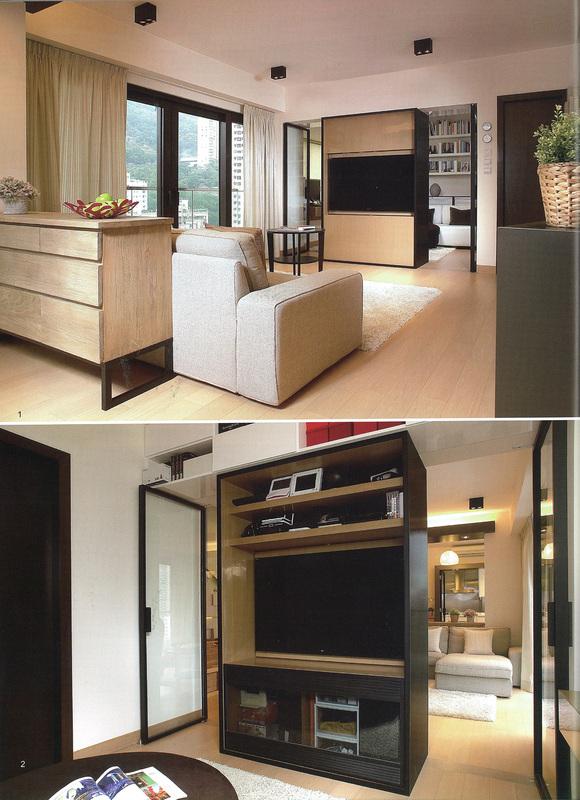 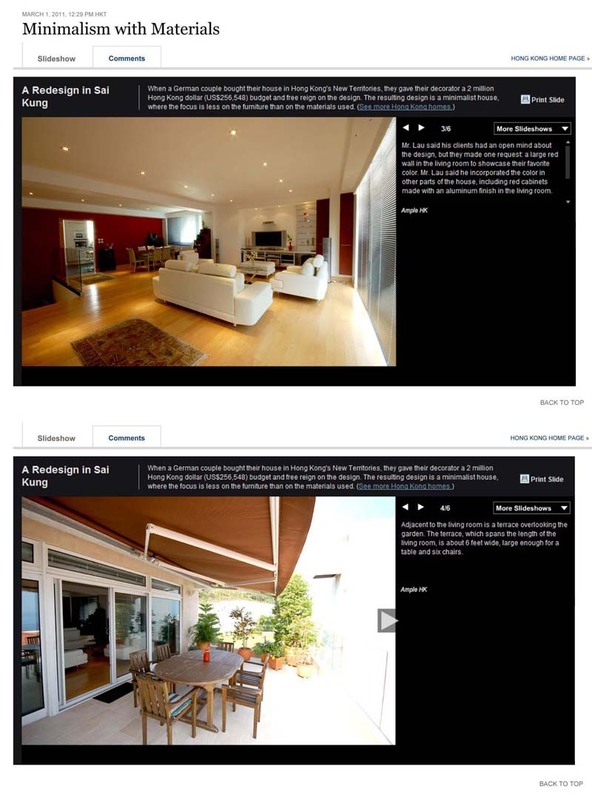 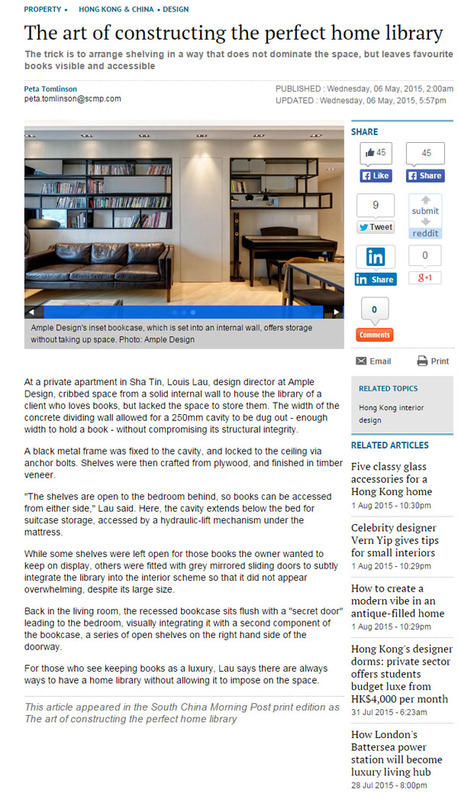 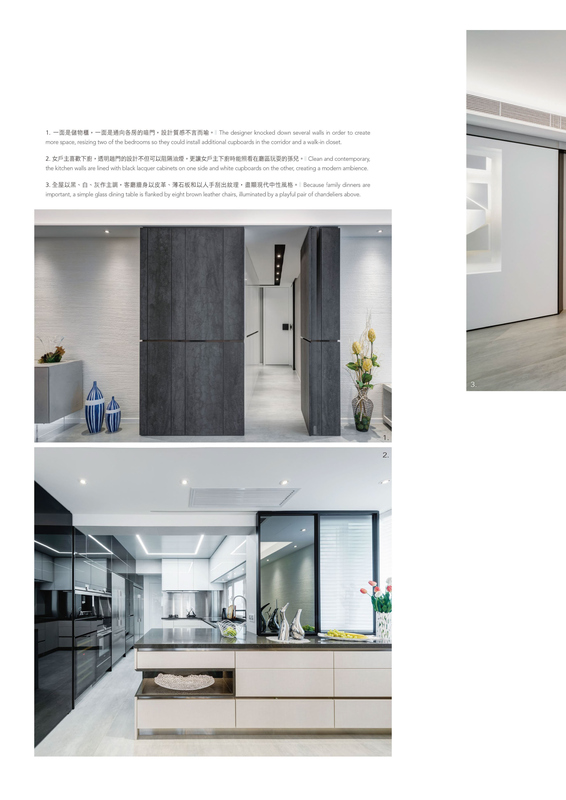 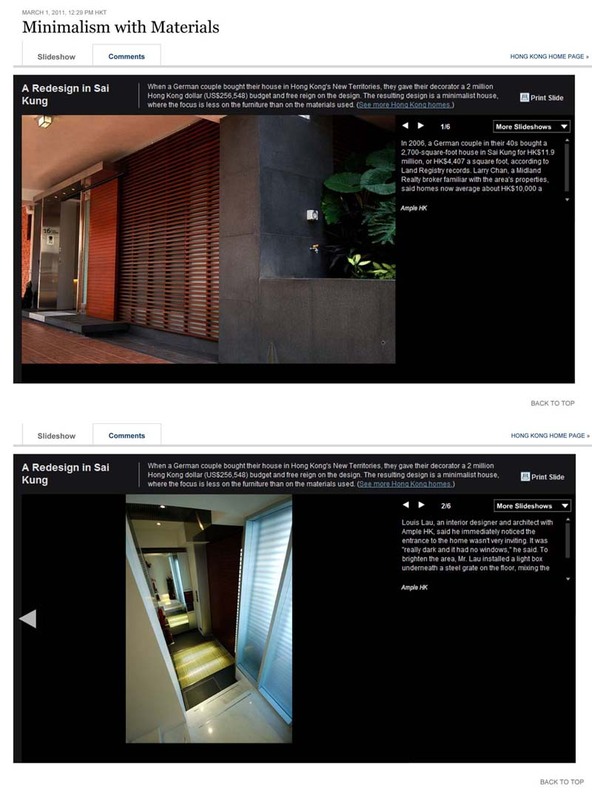 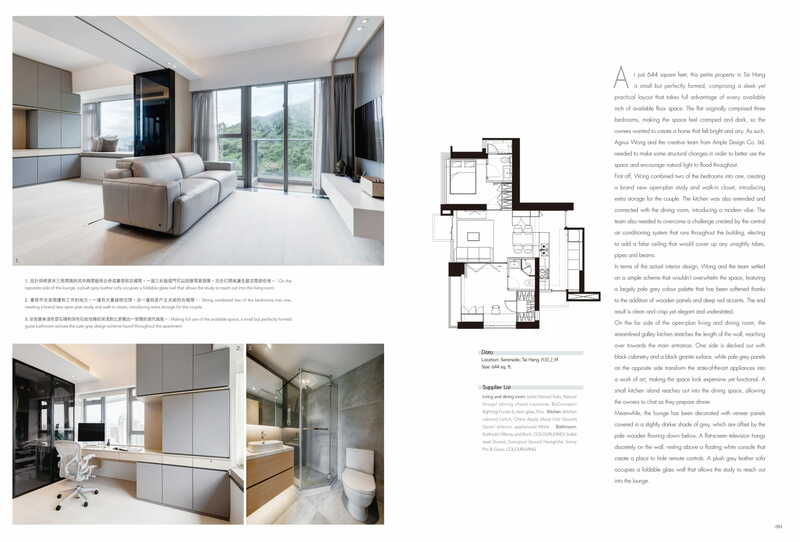 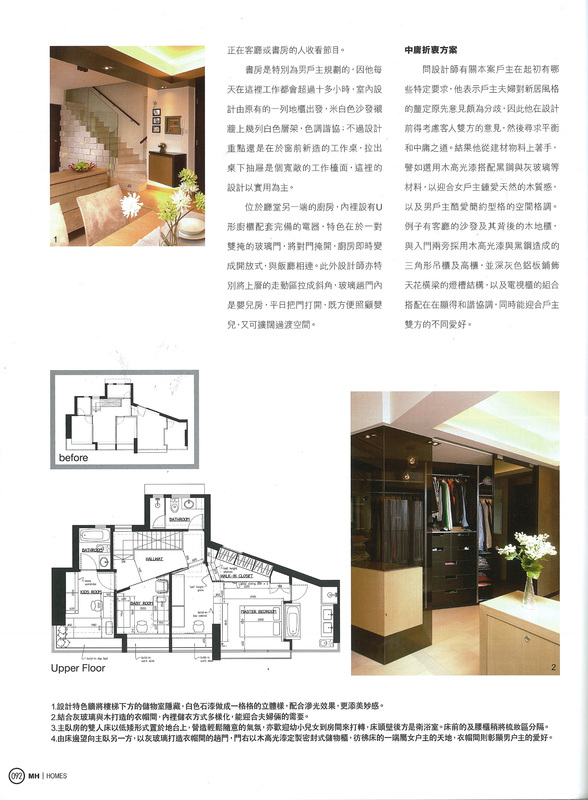 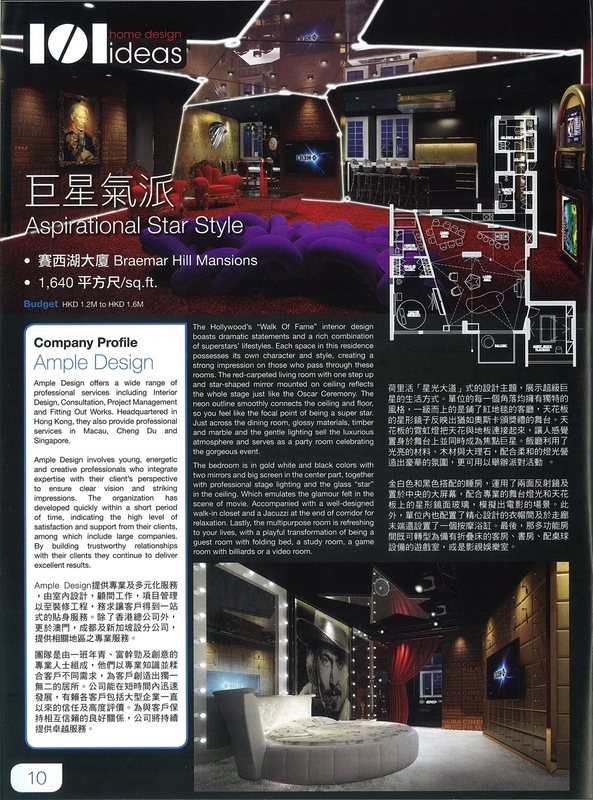 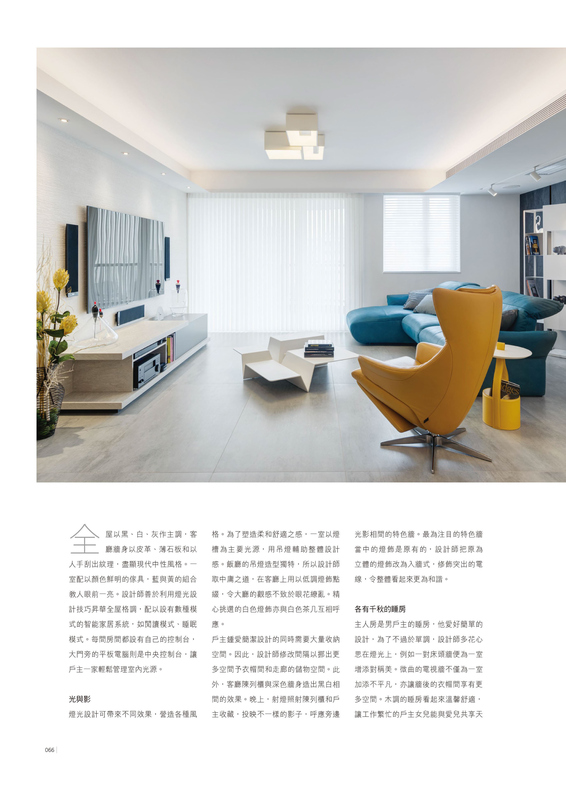 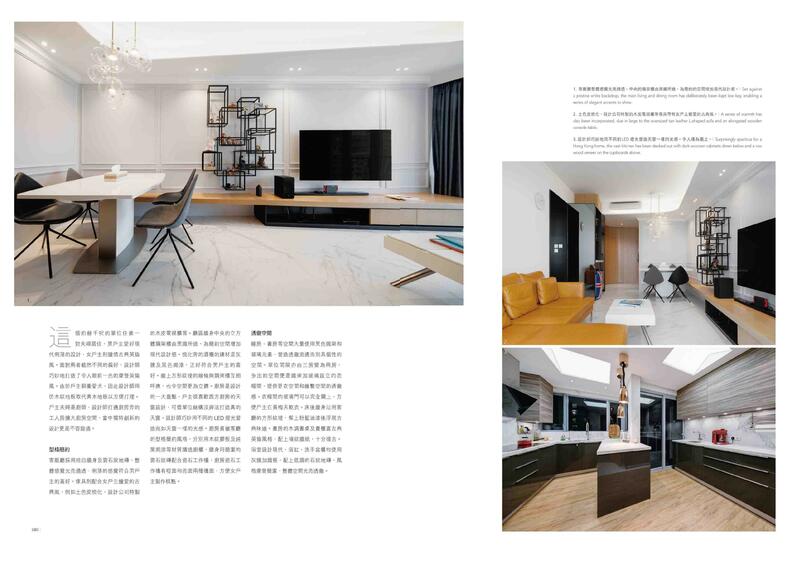 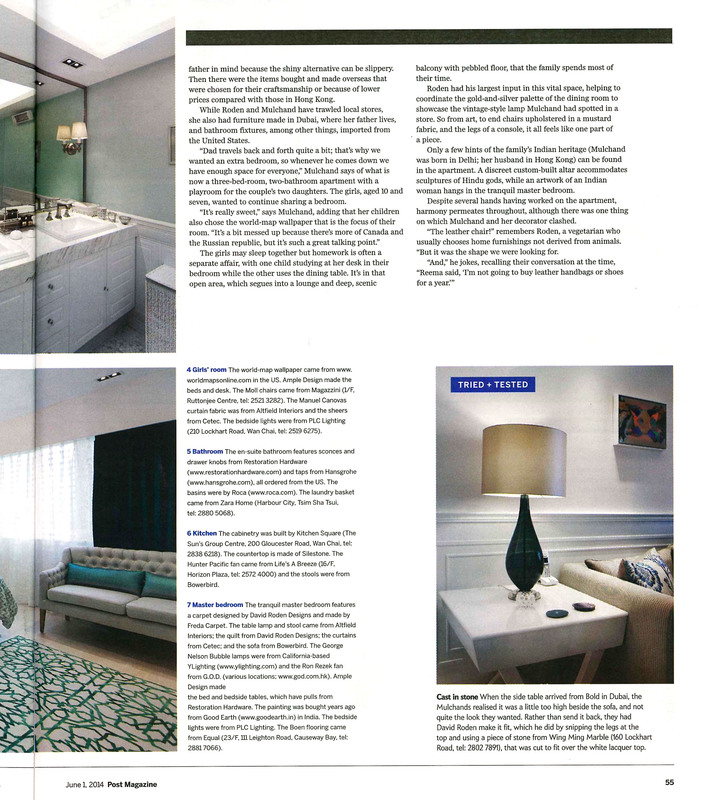 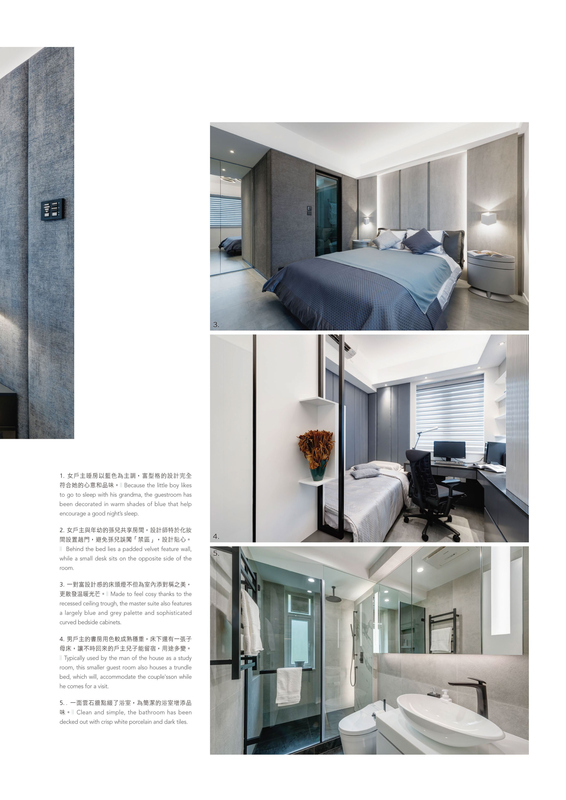 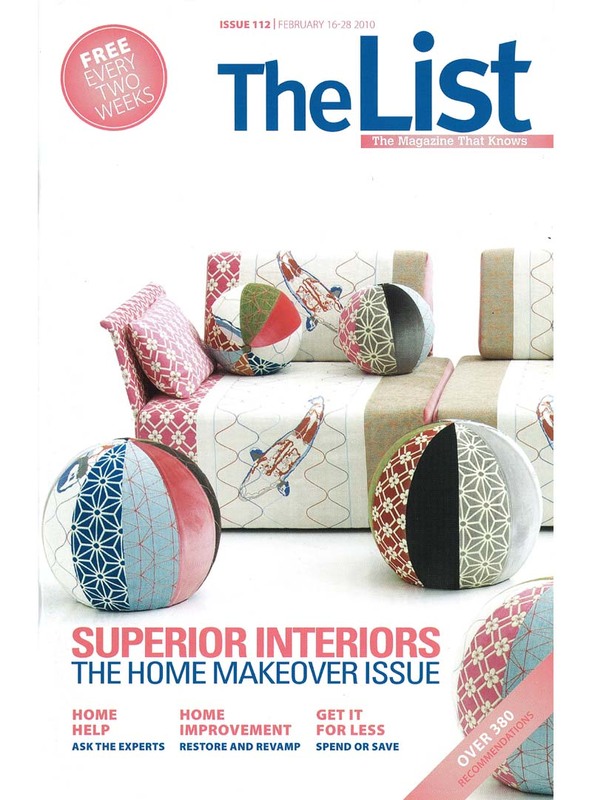 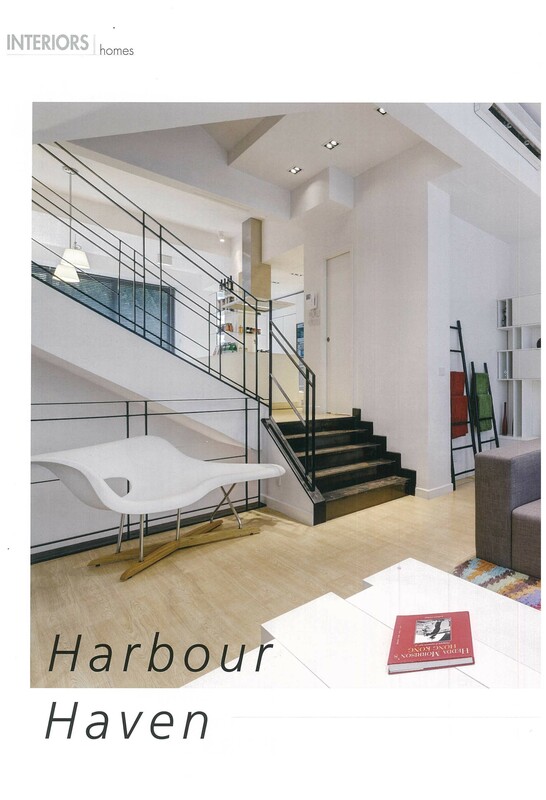 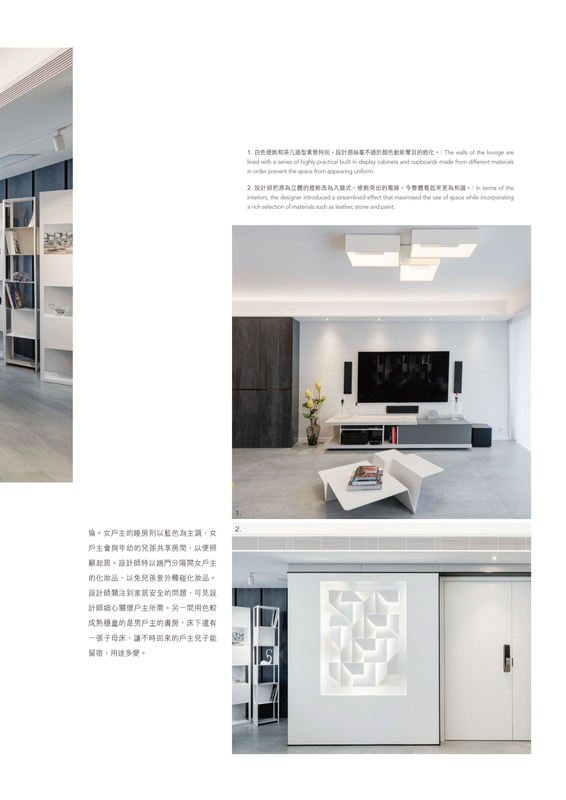 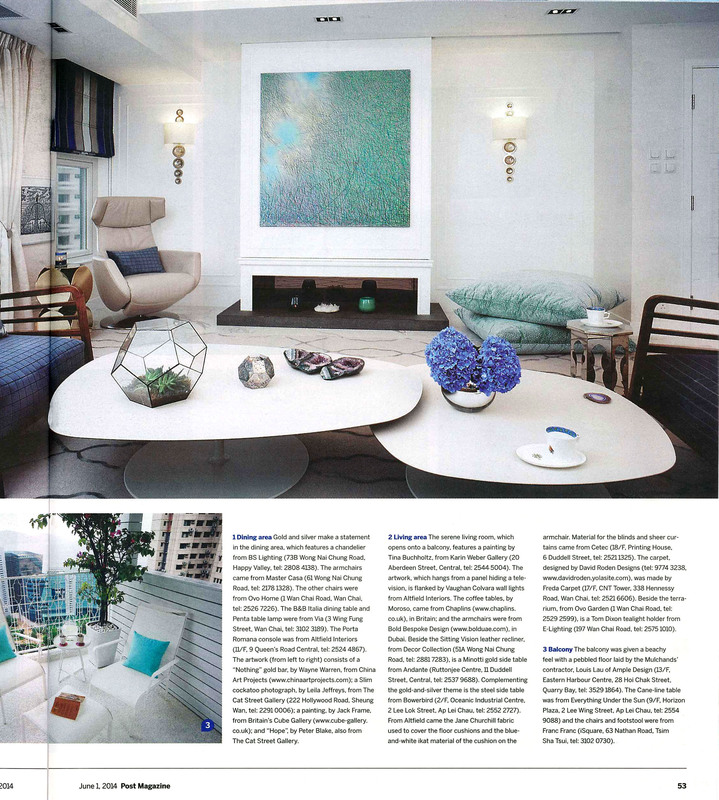 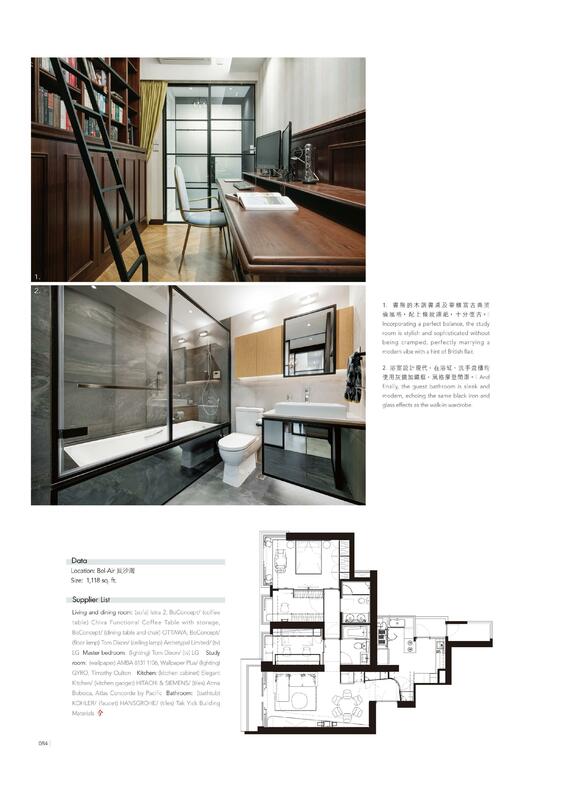 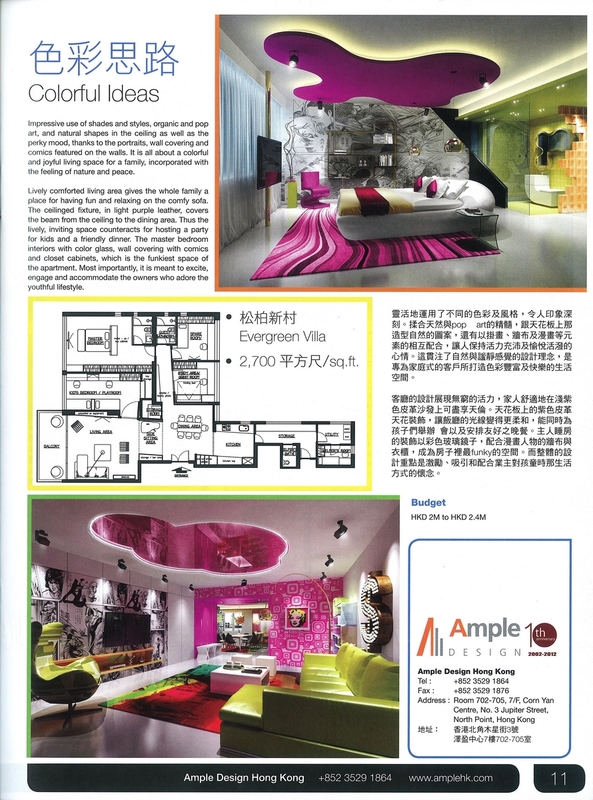 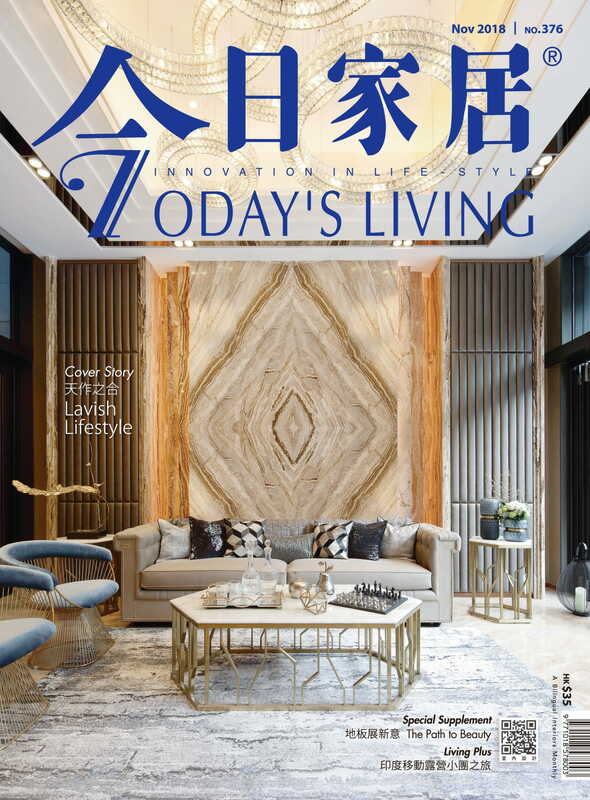 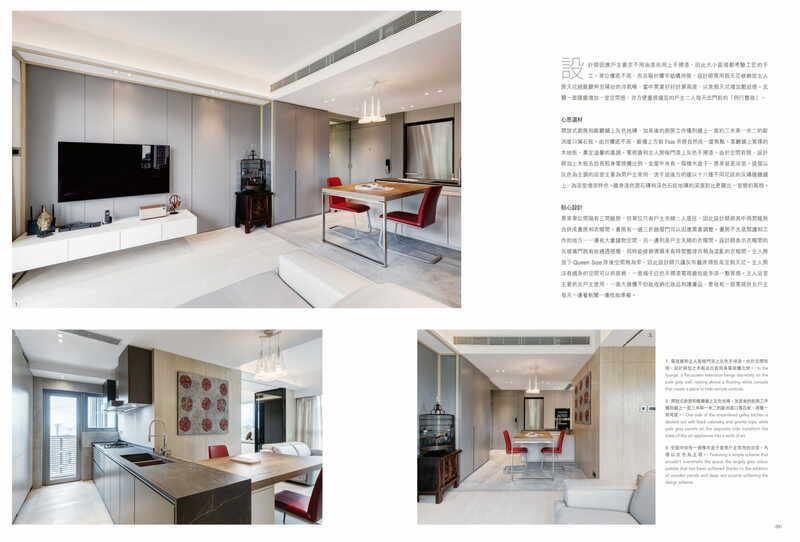 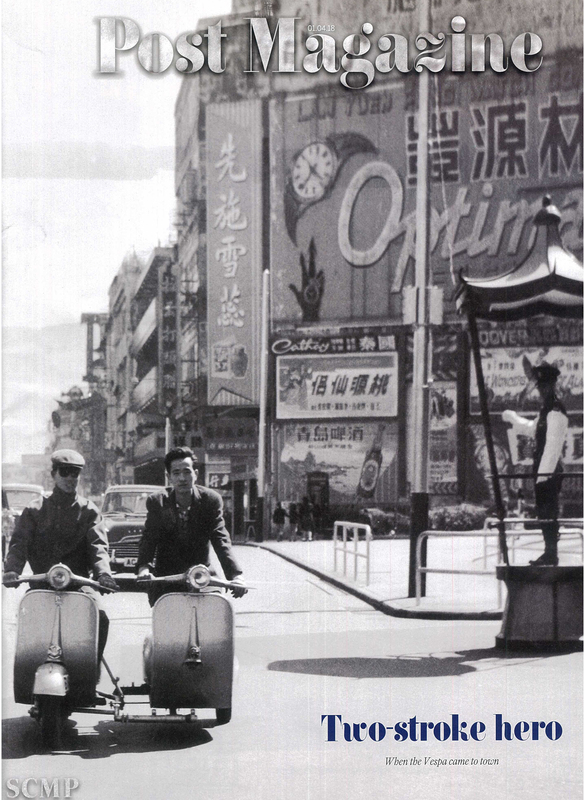 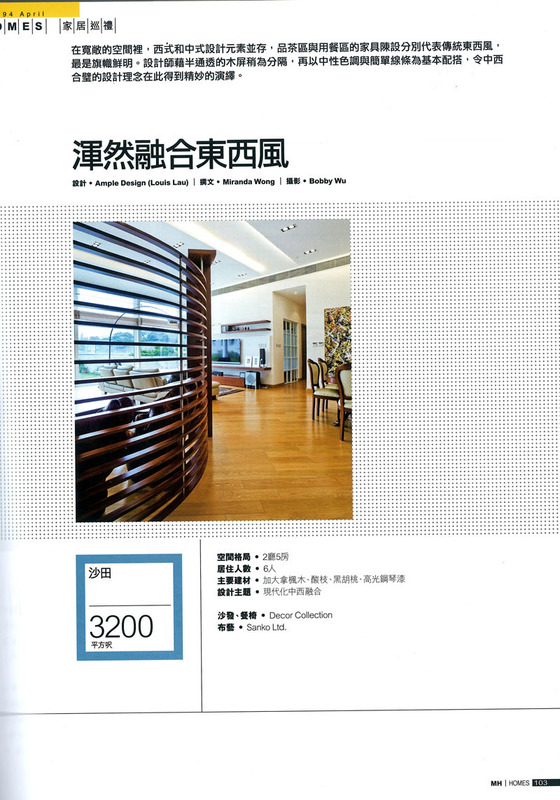 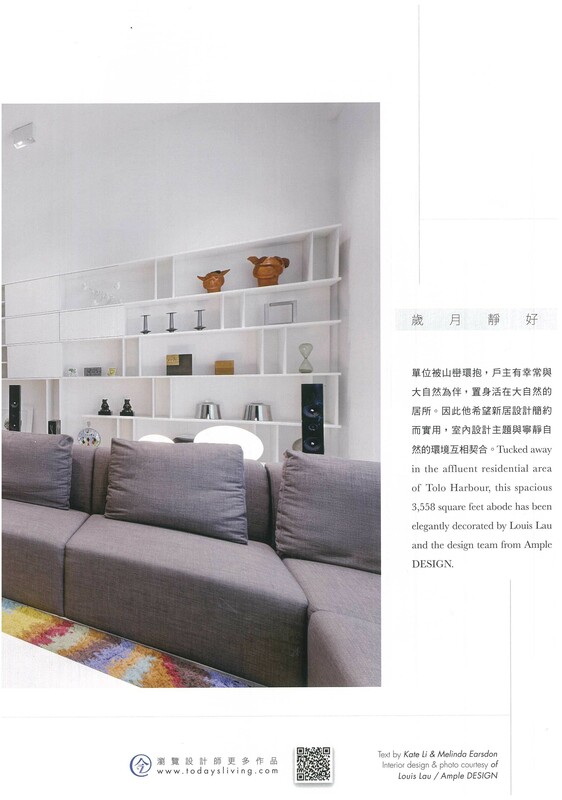 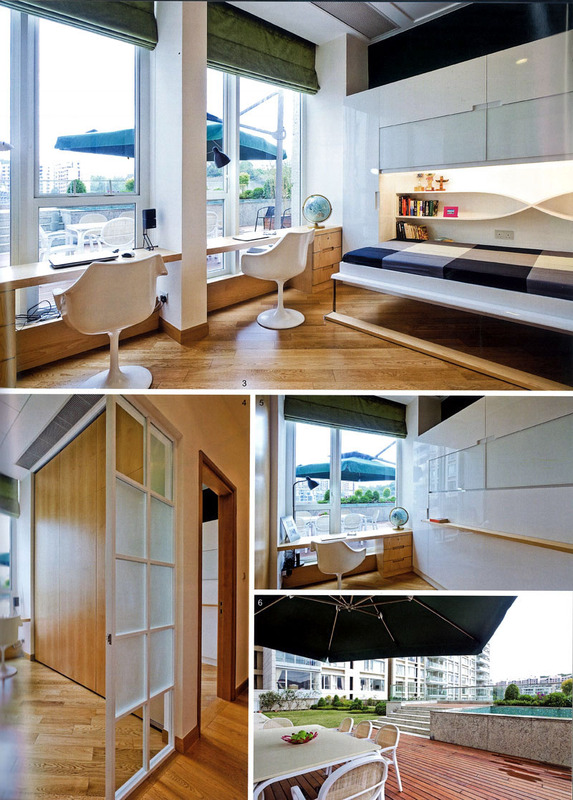 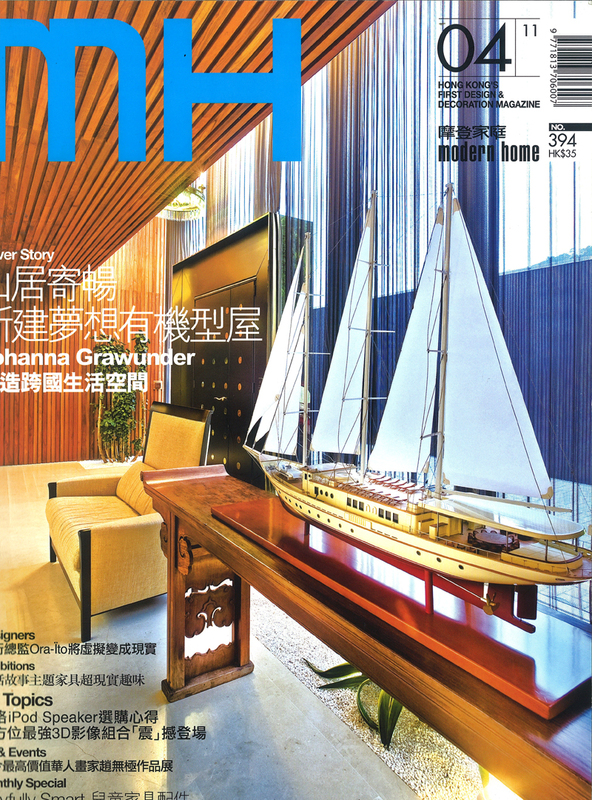 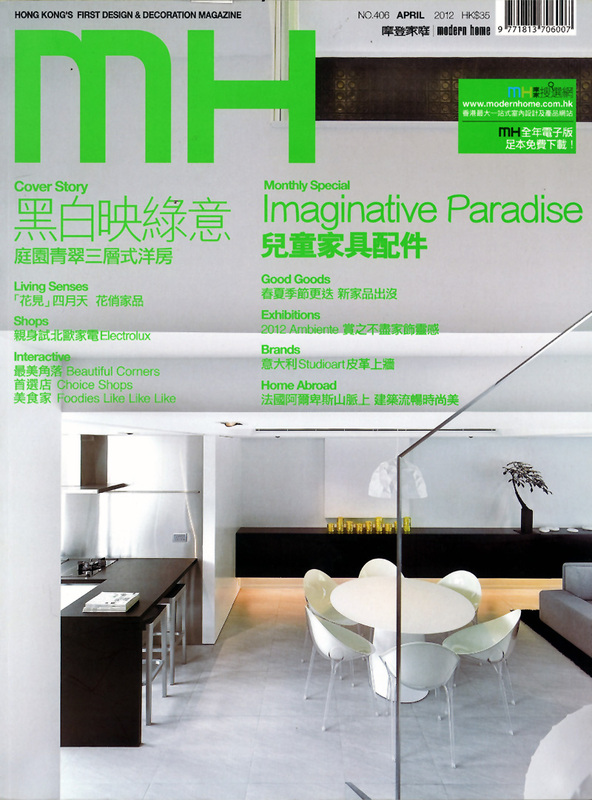 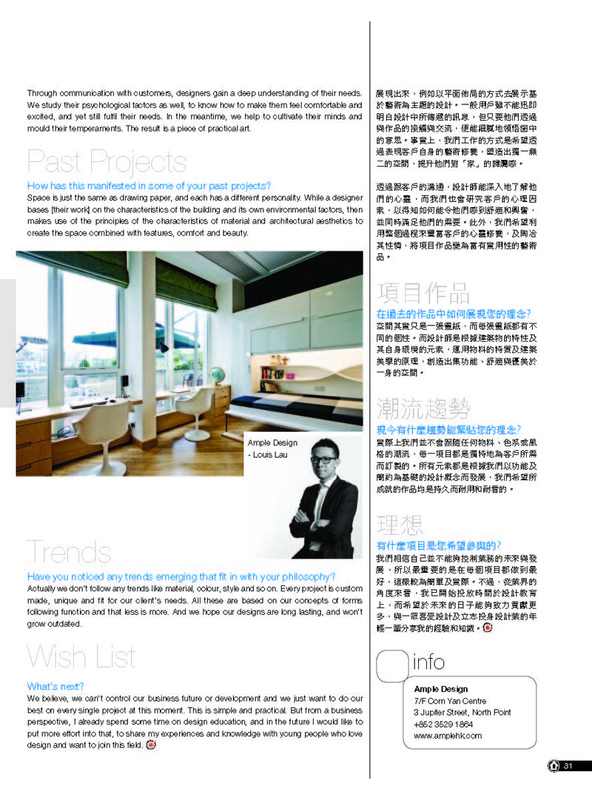 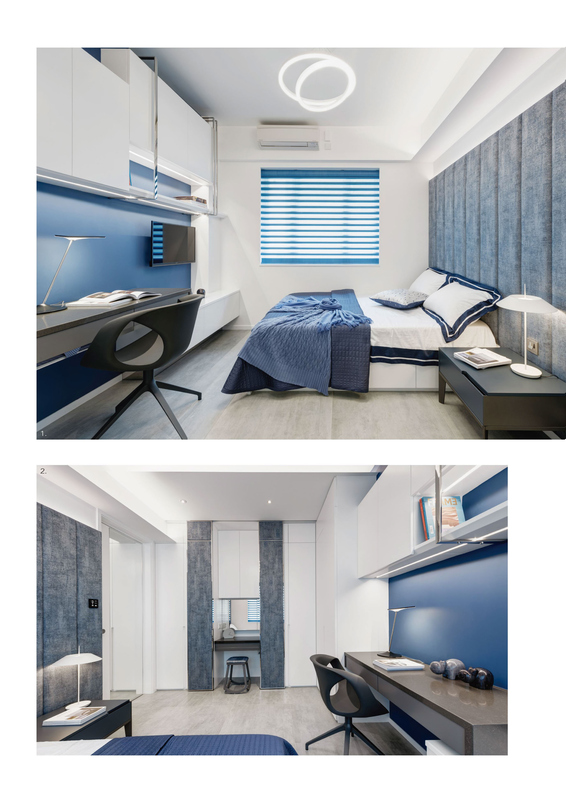 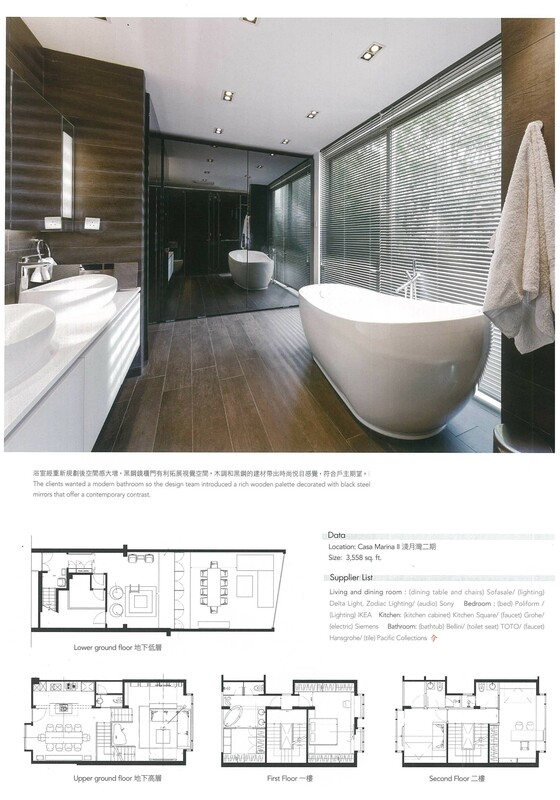 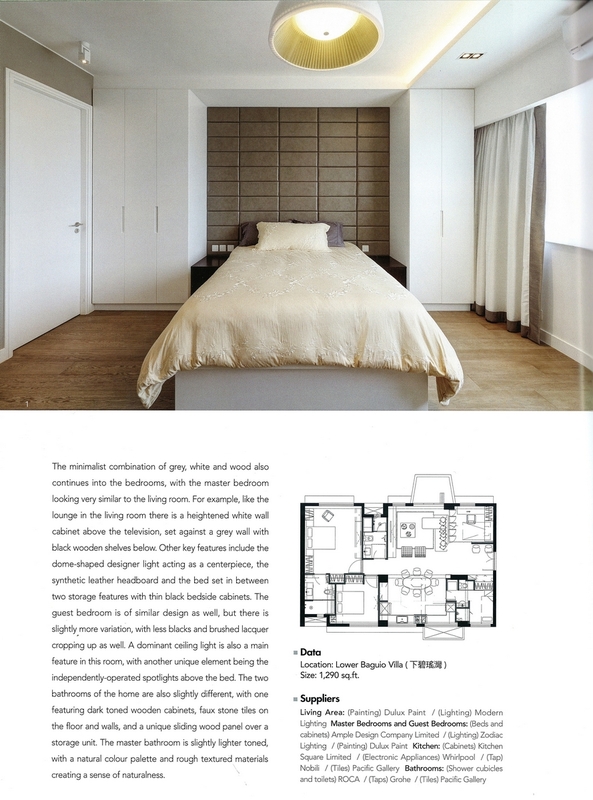 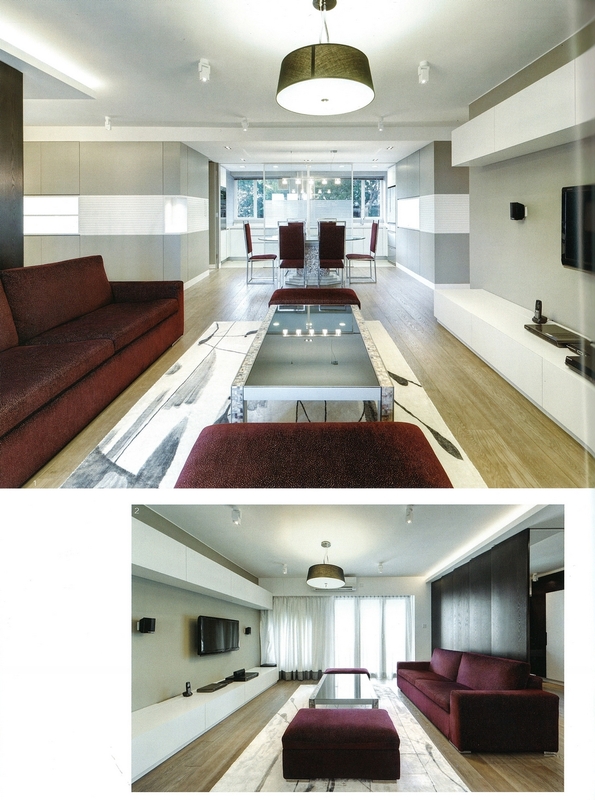 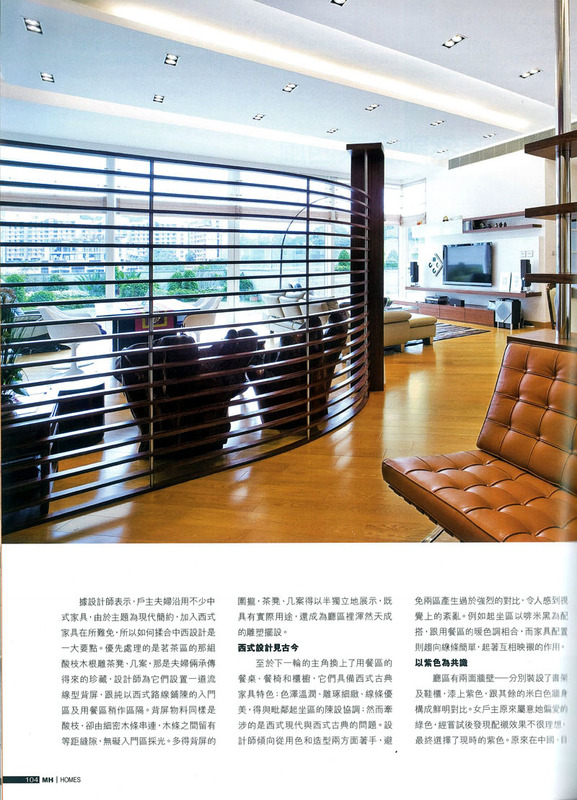 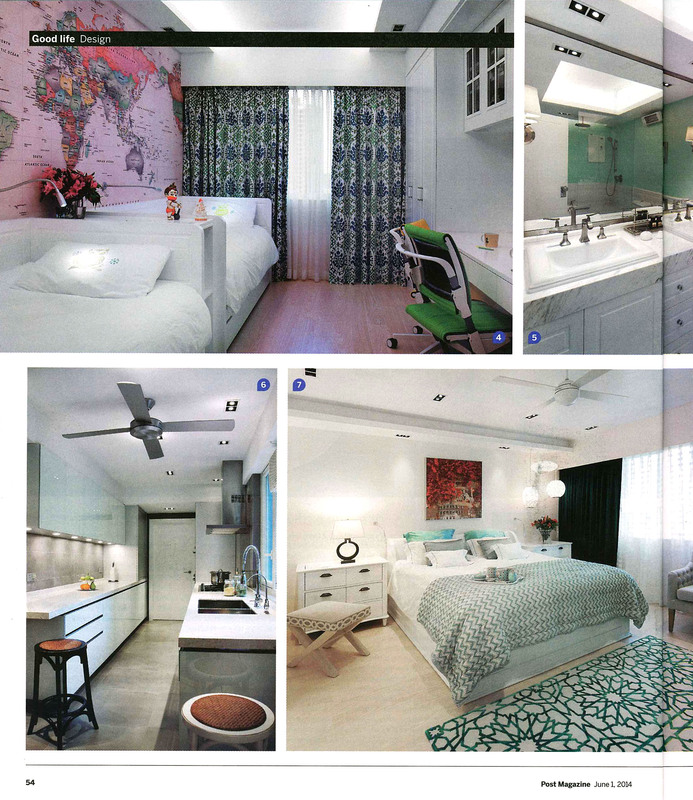 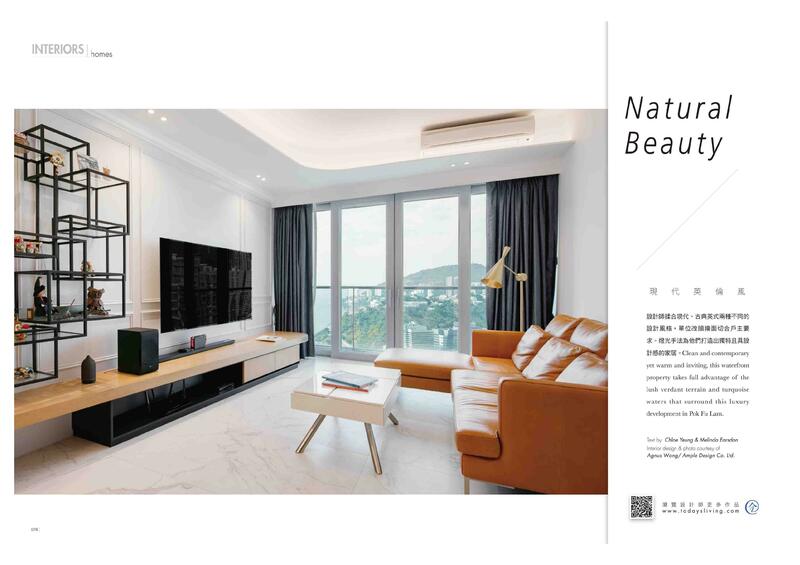 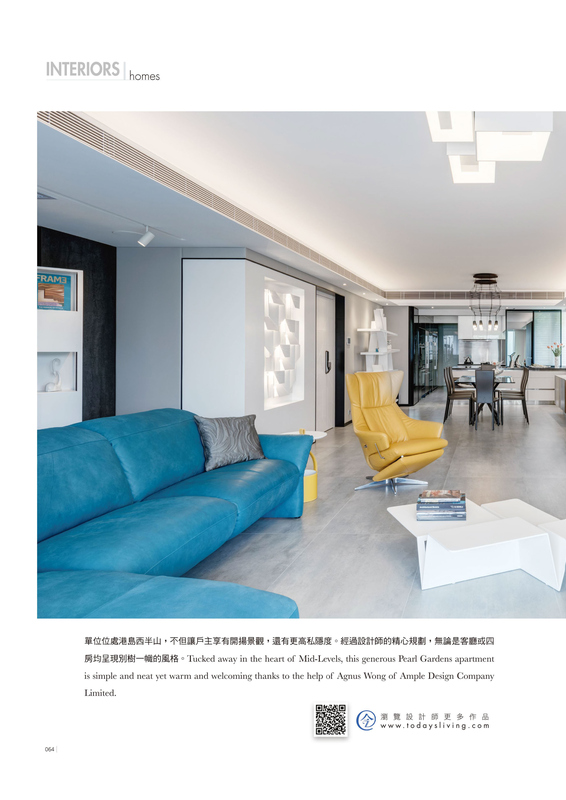 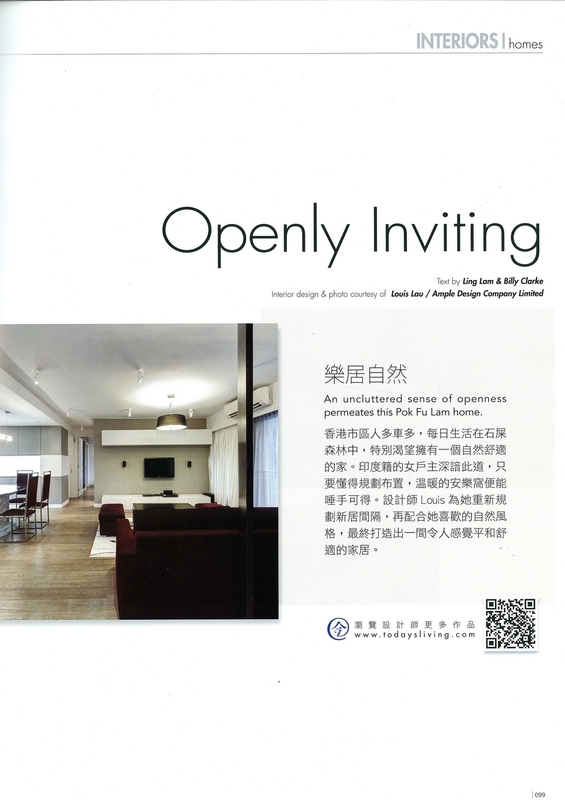 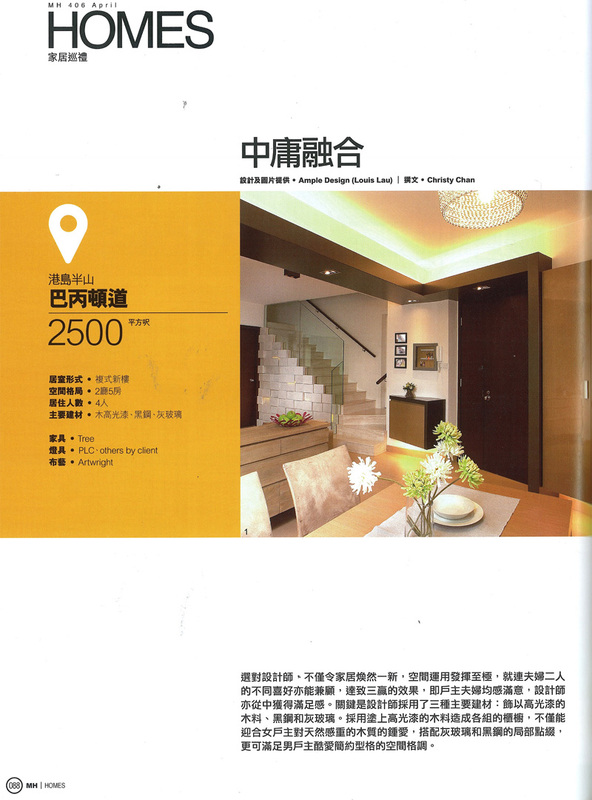 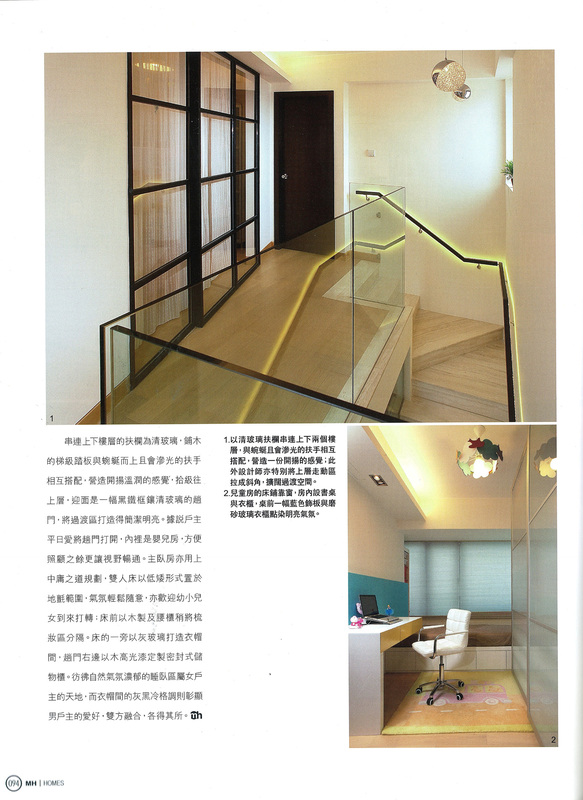 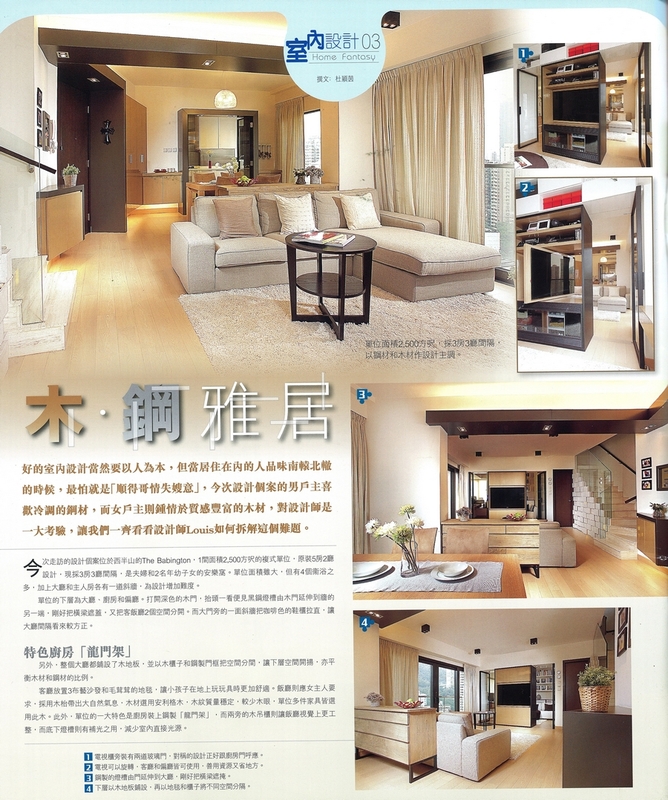 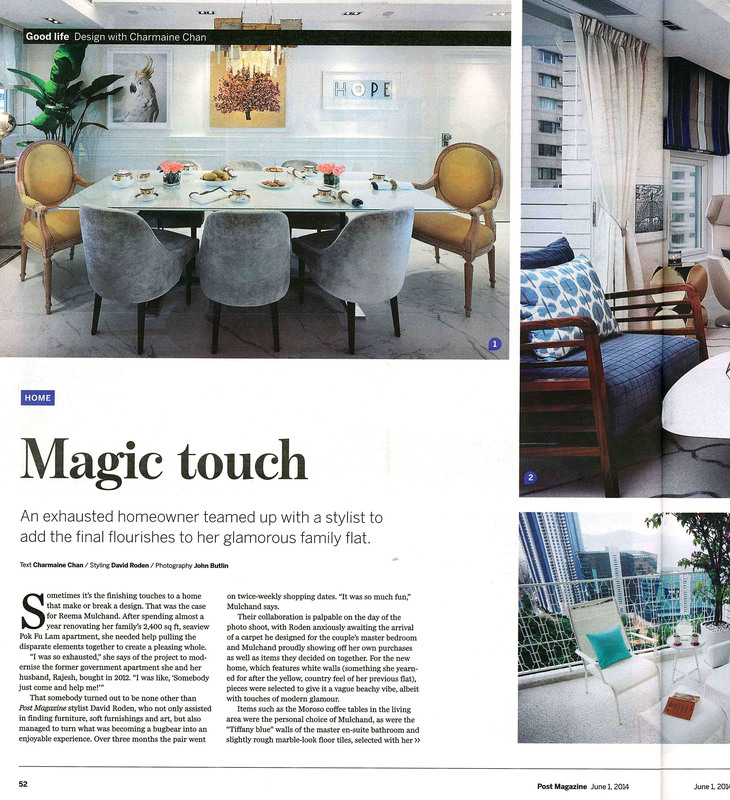 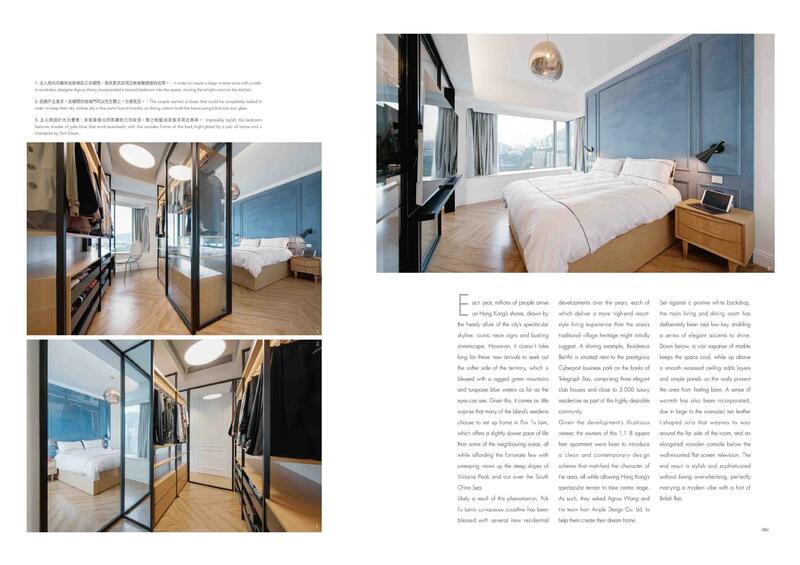 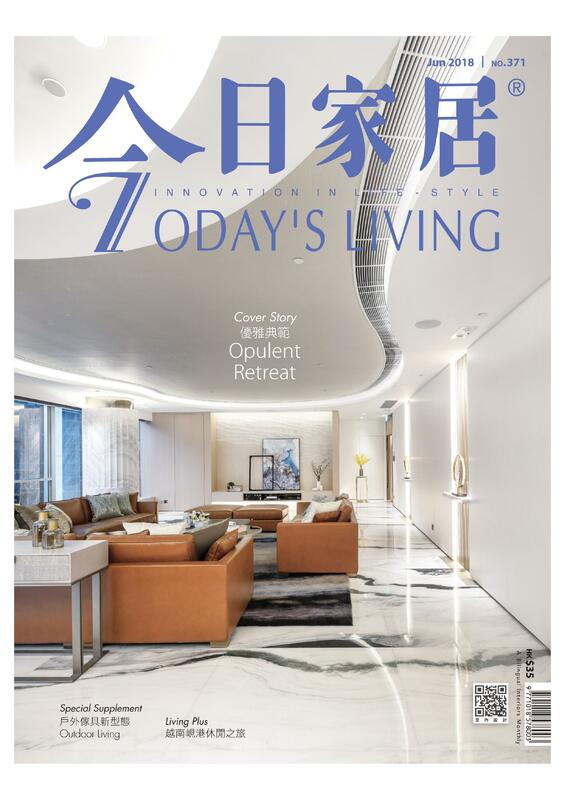 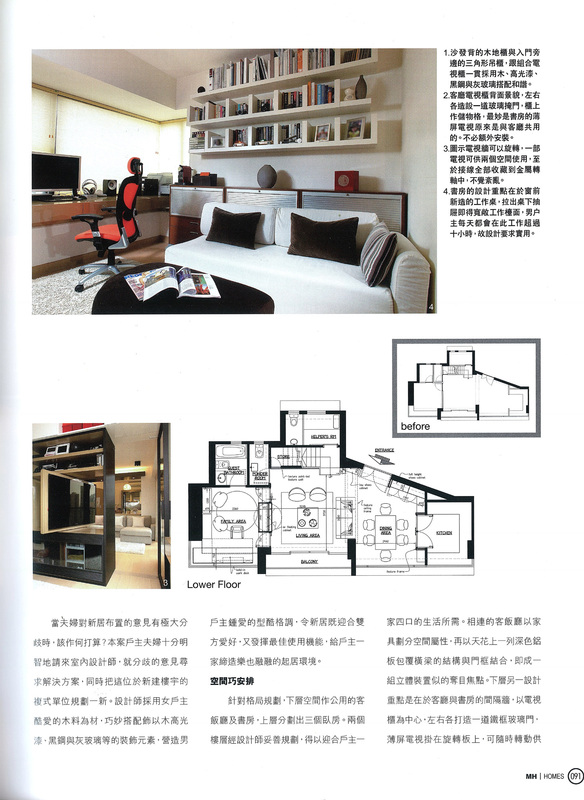 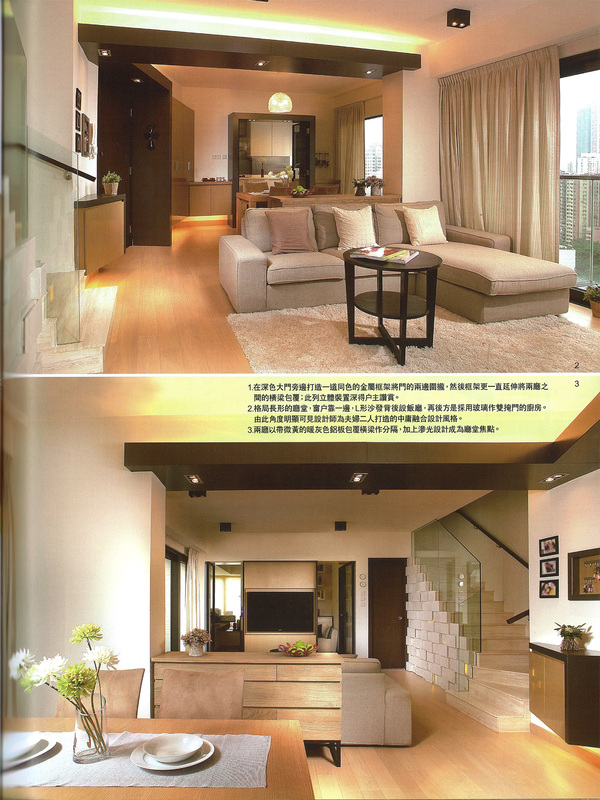 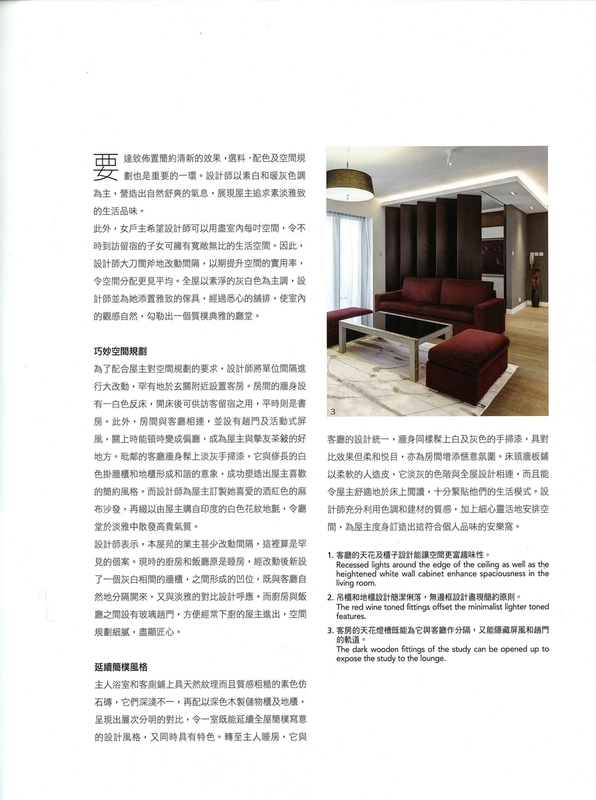 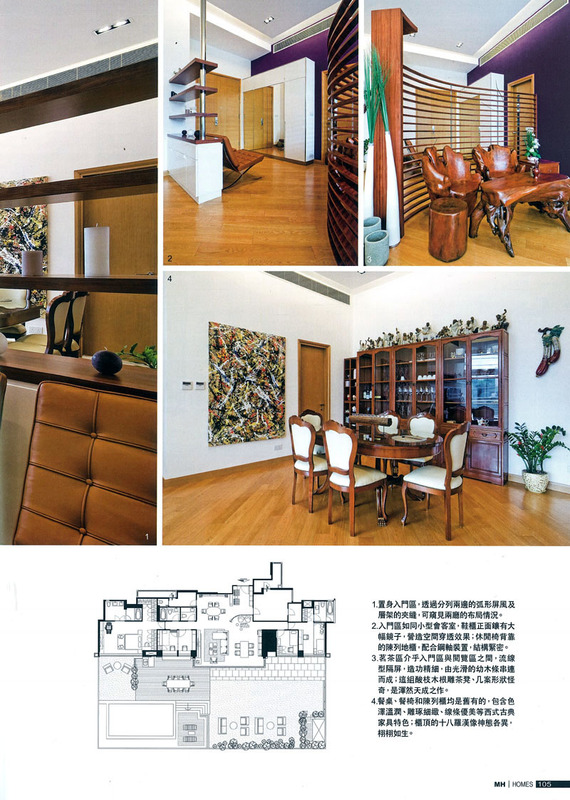 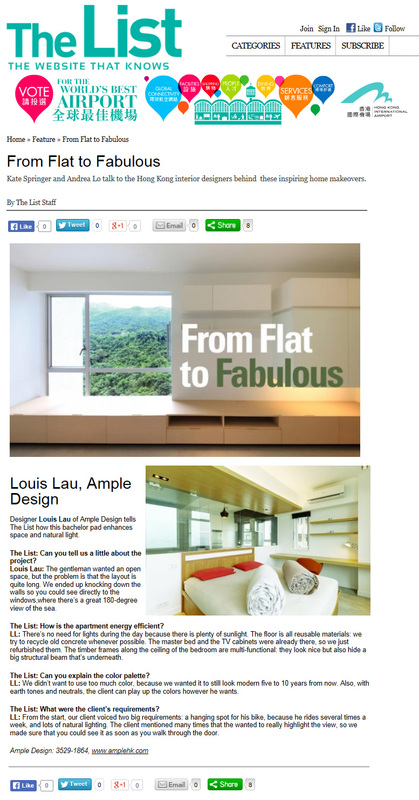 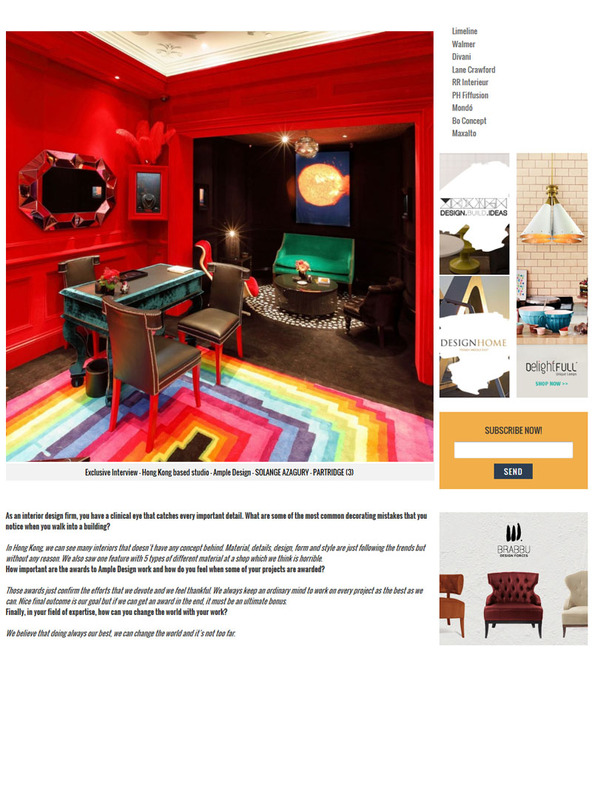 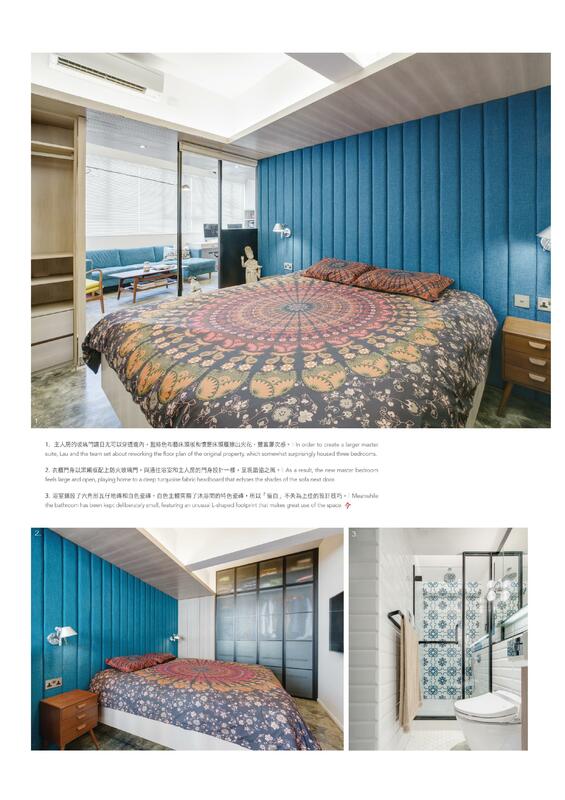 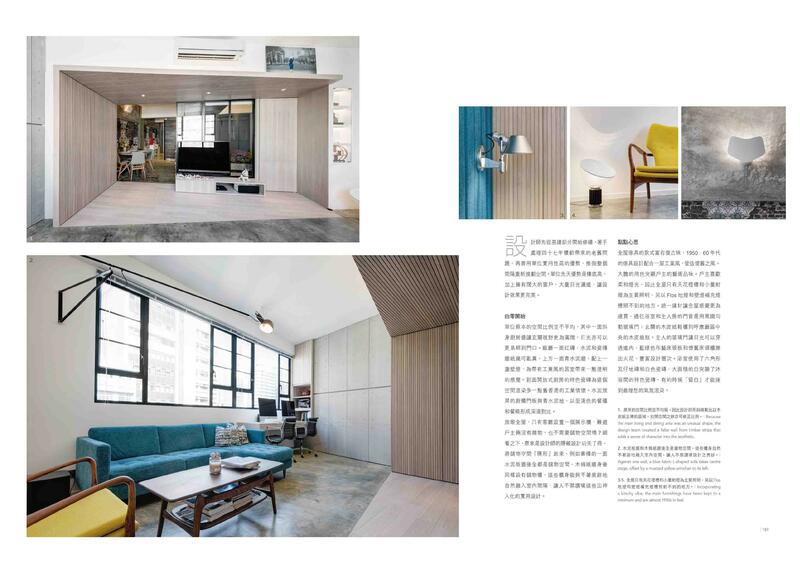 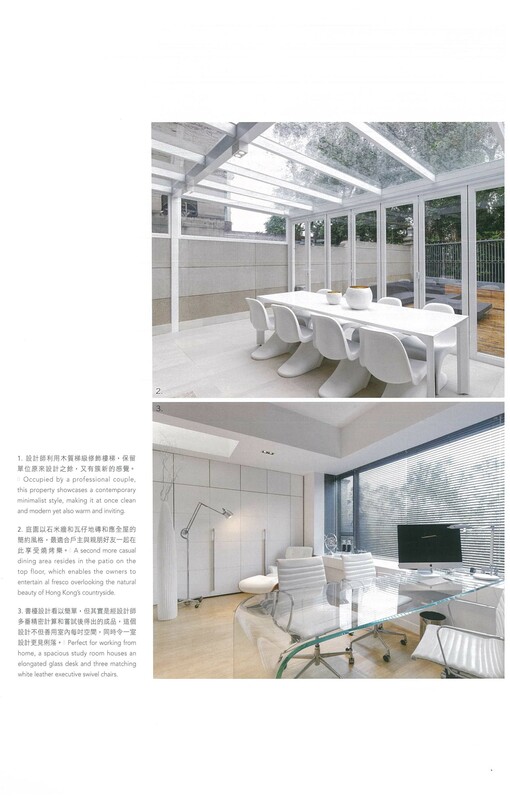 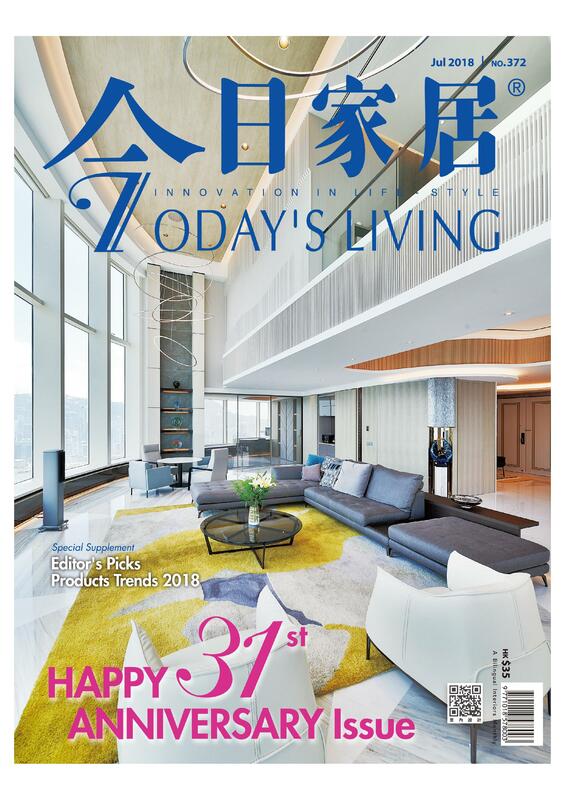 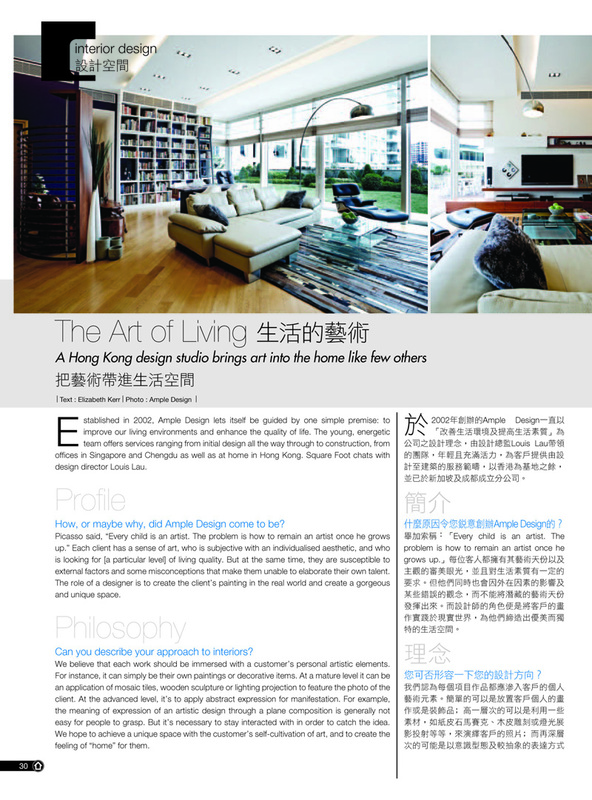 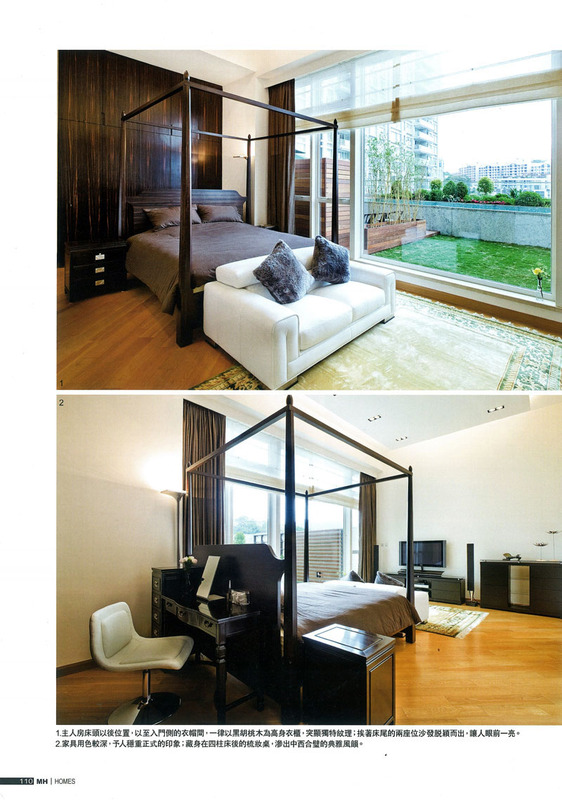 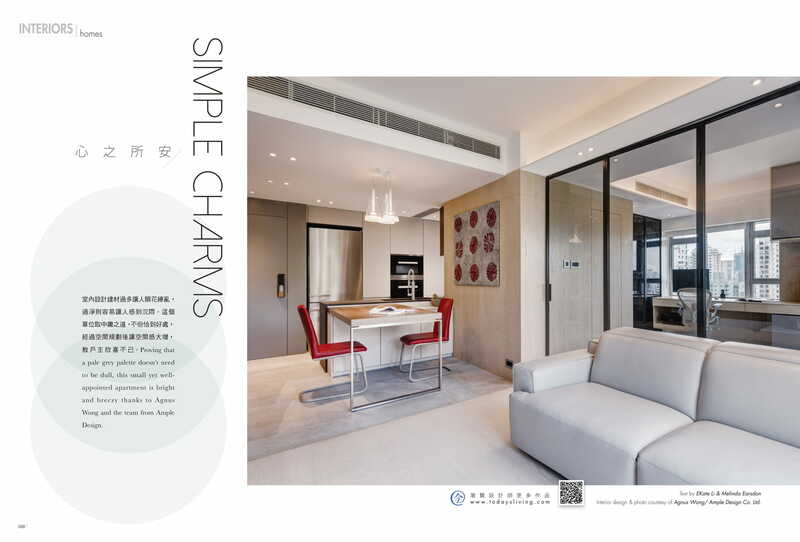 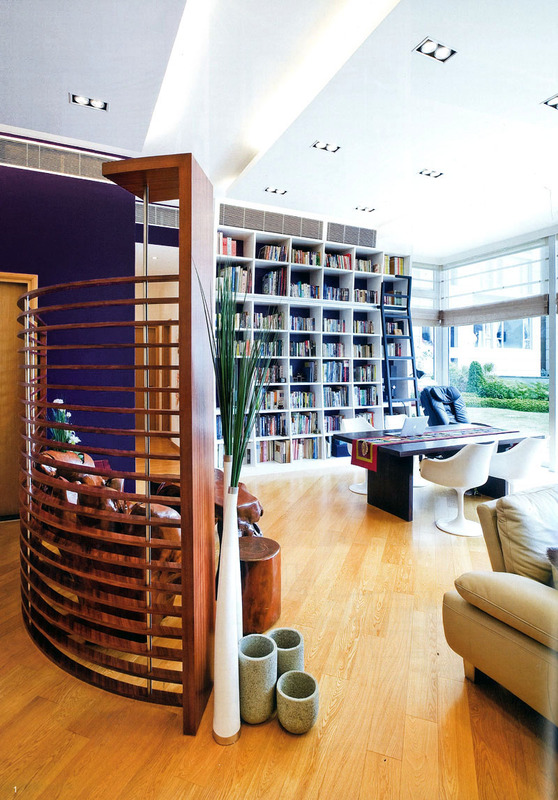 Fast Media’s philosophy is to publish market-leading “residential lifestyle” magazines that connect with Hong Kong’s brand conscious, high net-worth, individuals through the area in which they live. 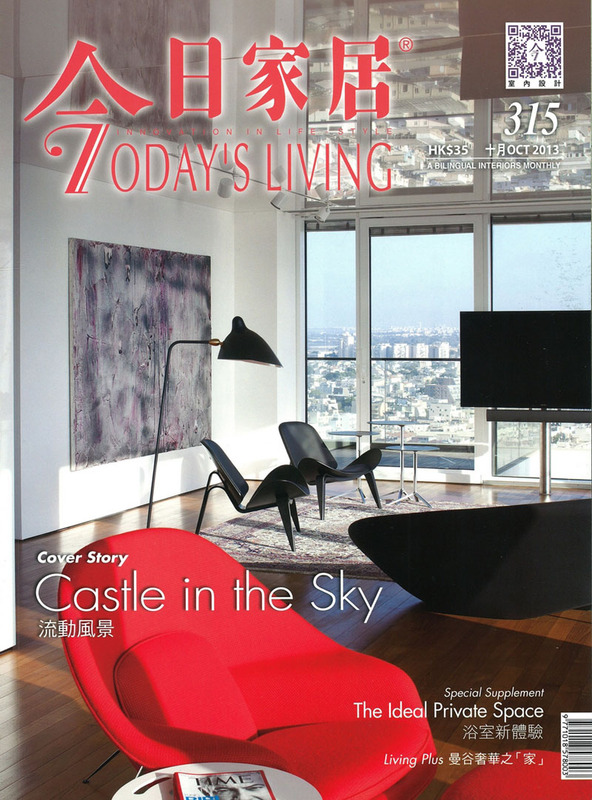 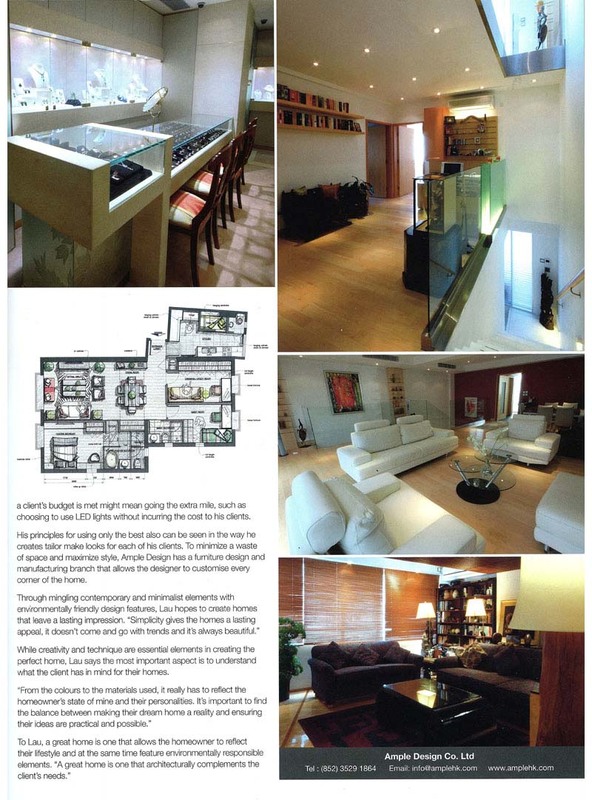 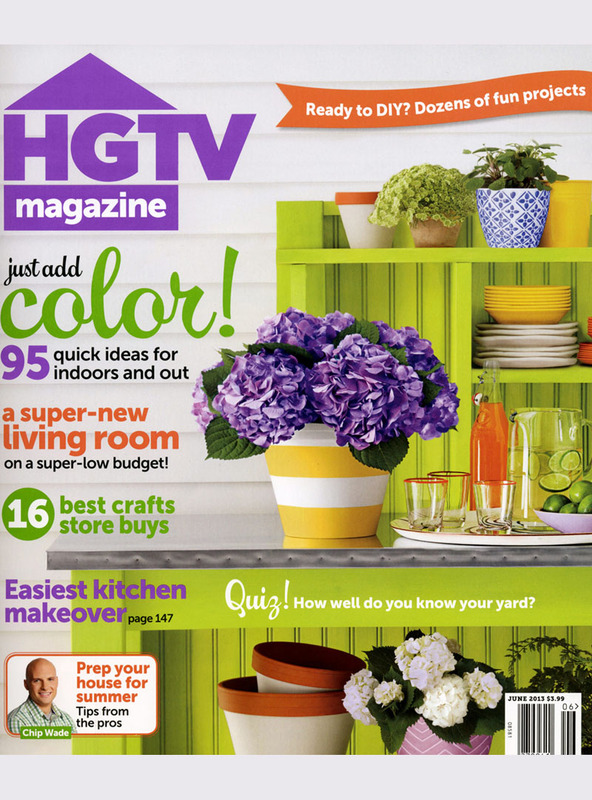 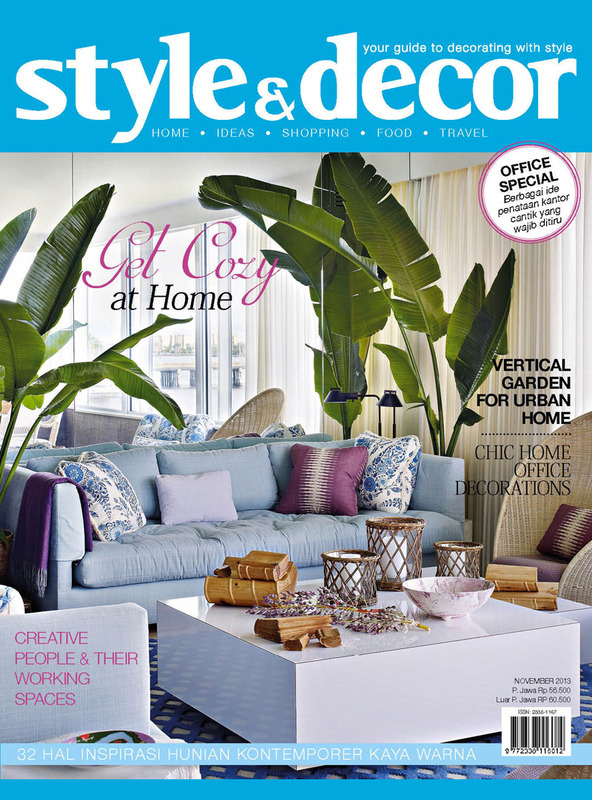 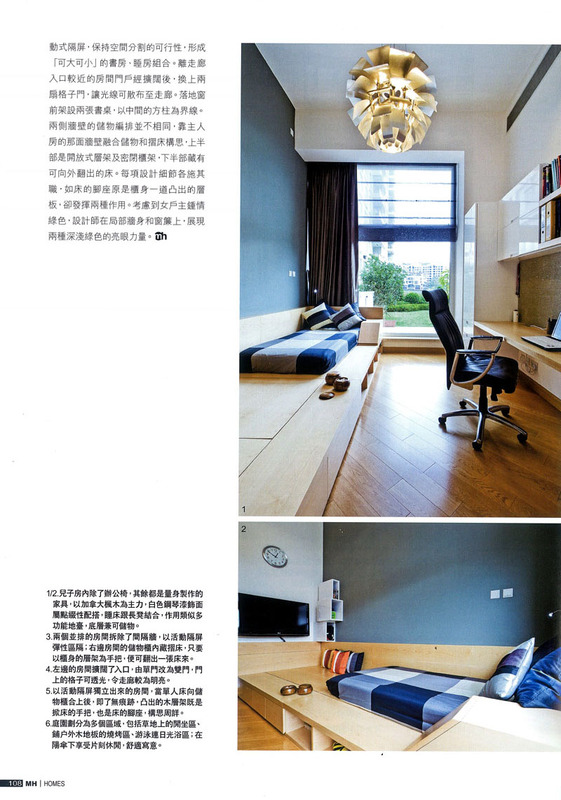 More than any other media, our “residential lifestyle” magazines form a unique bond with their readers. 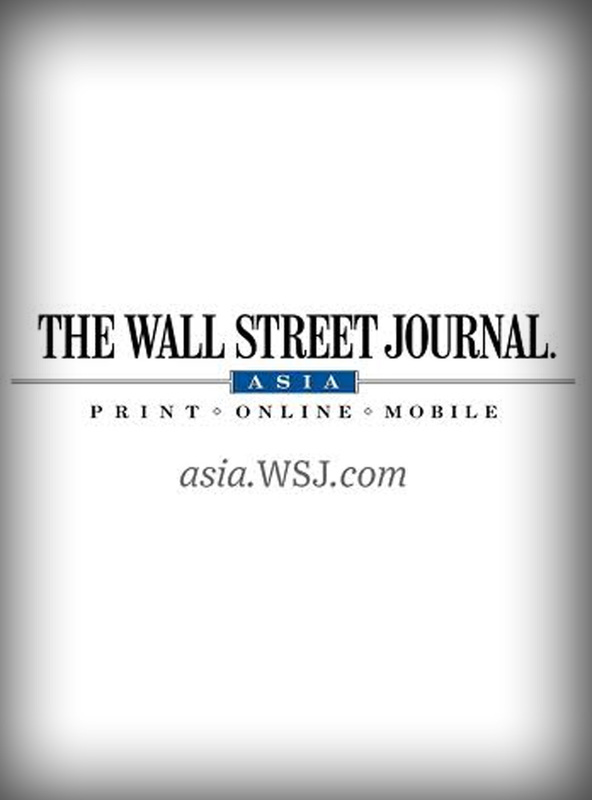 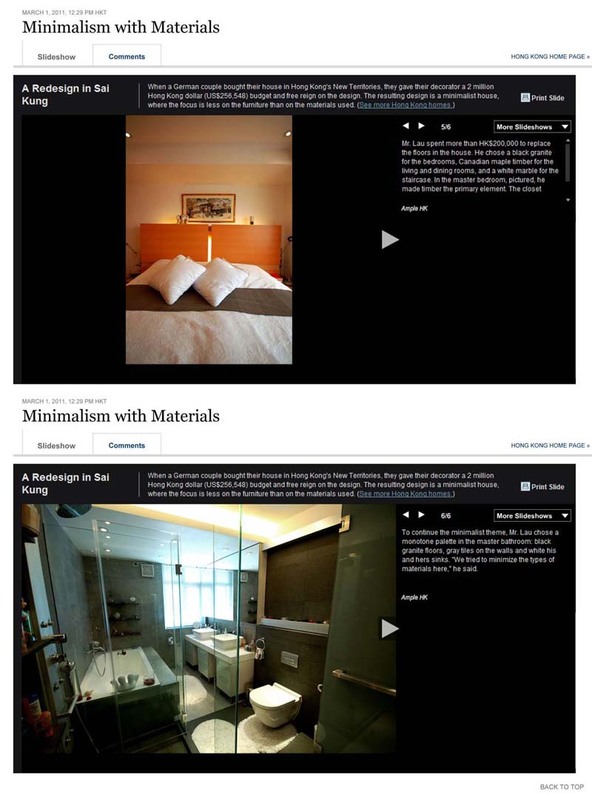 WSJ coverage of today's breaking news and headlines from Hong Kong. 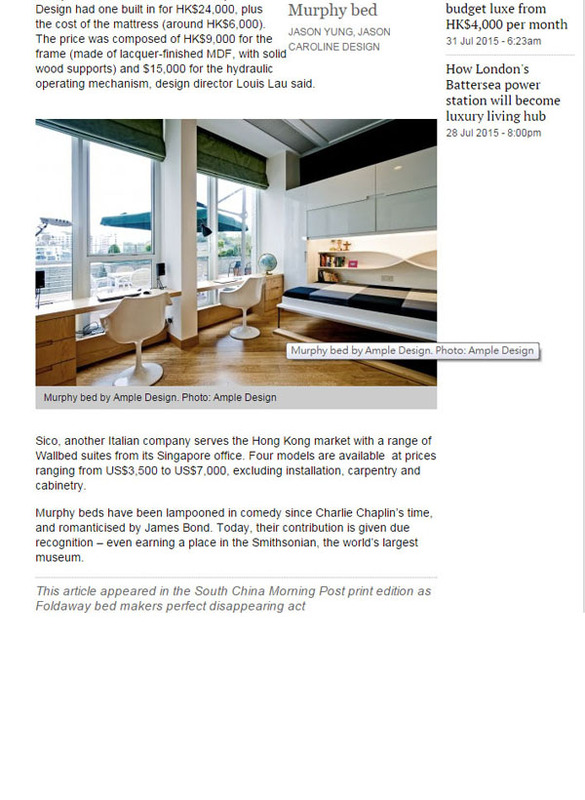 Top stories, photos, videos and detailed news analysis and reporting from Hong Kong. 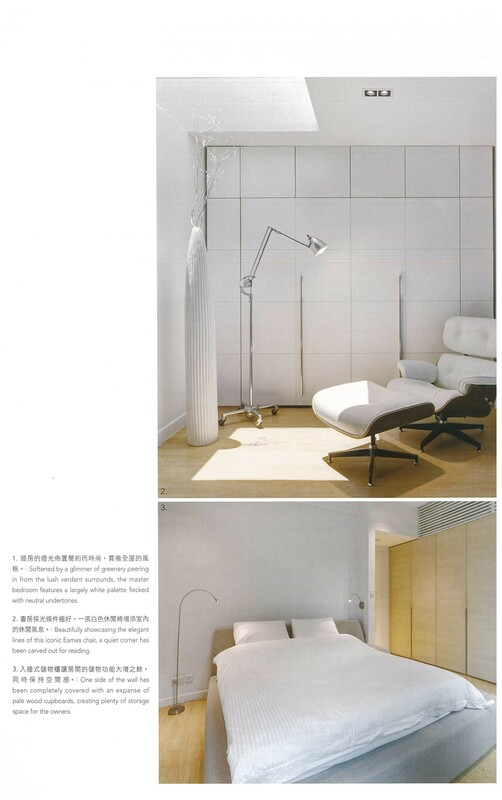 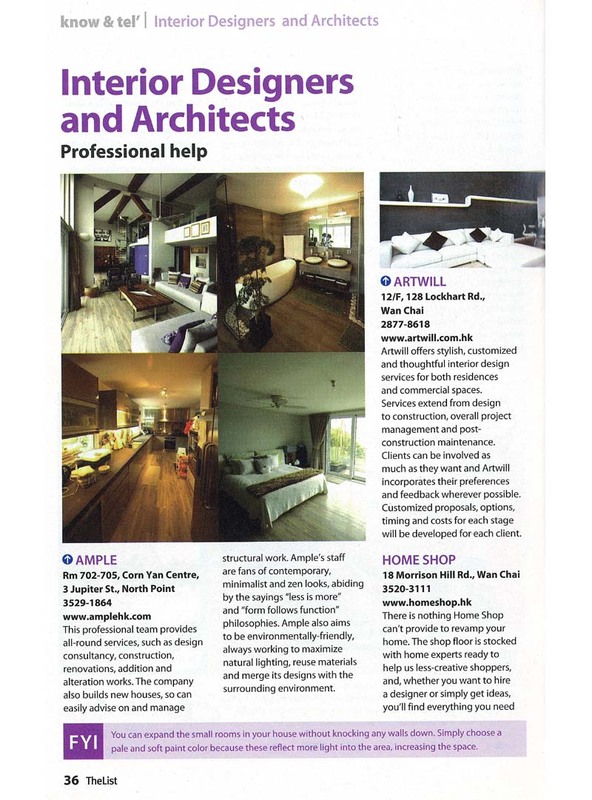 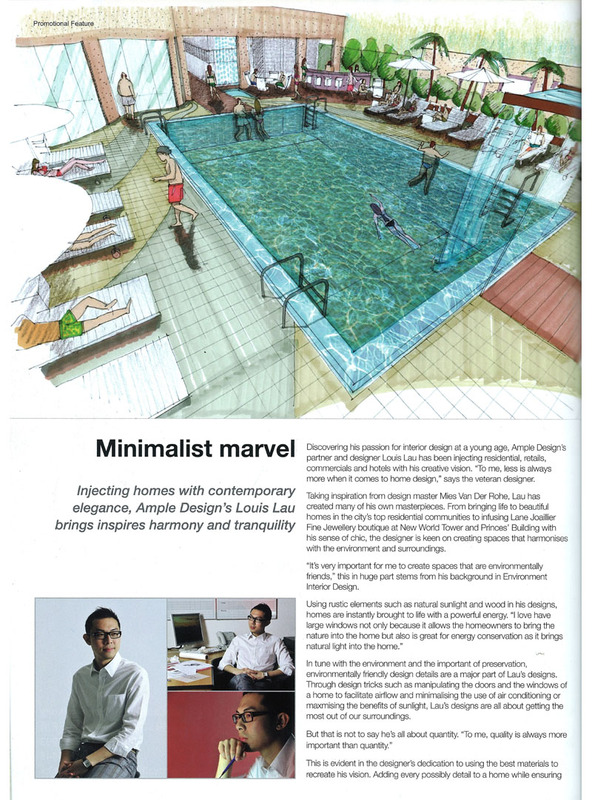 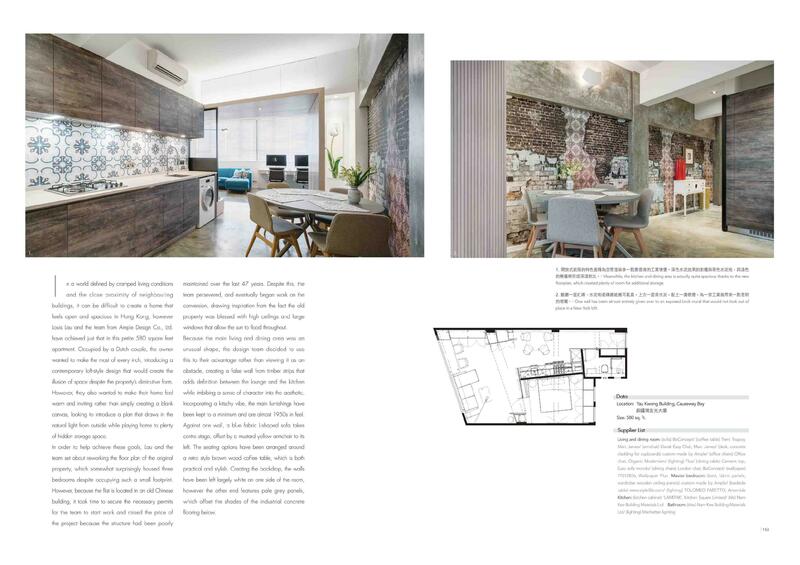 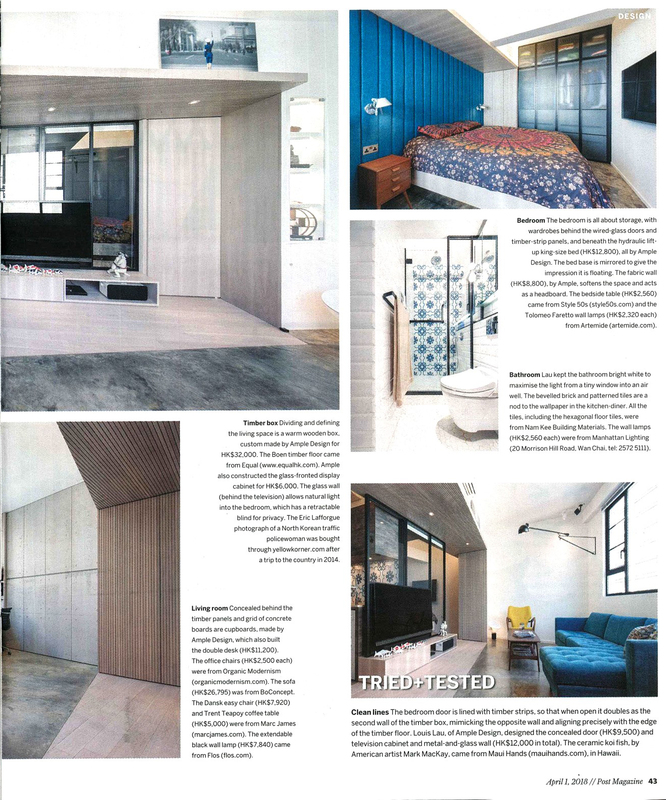 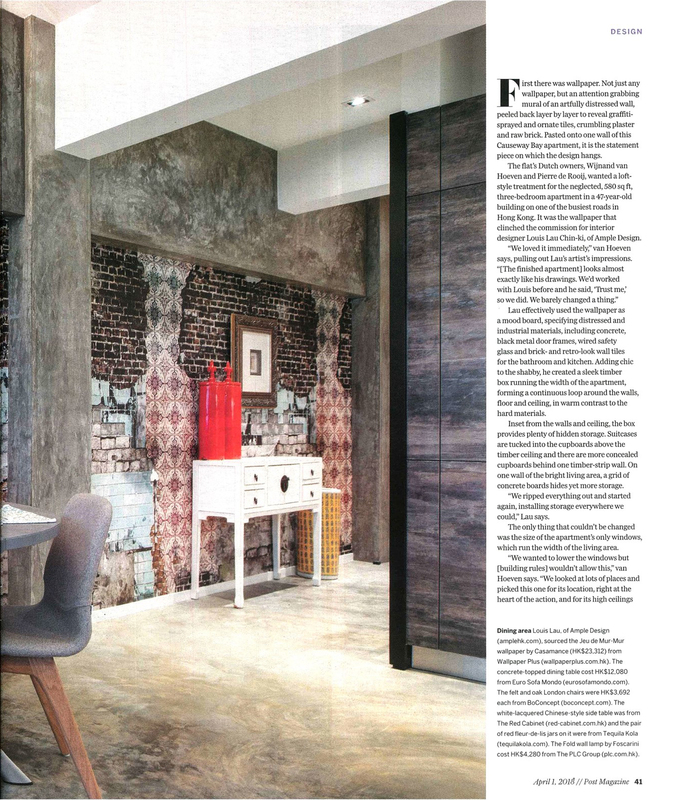 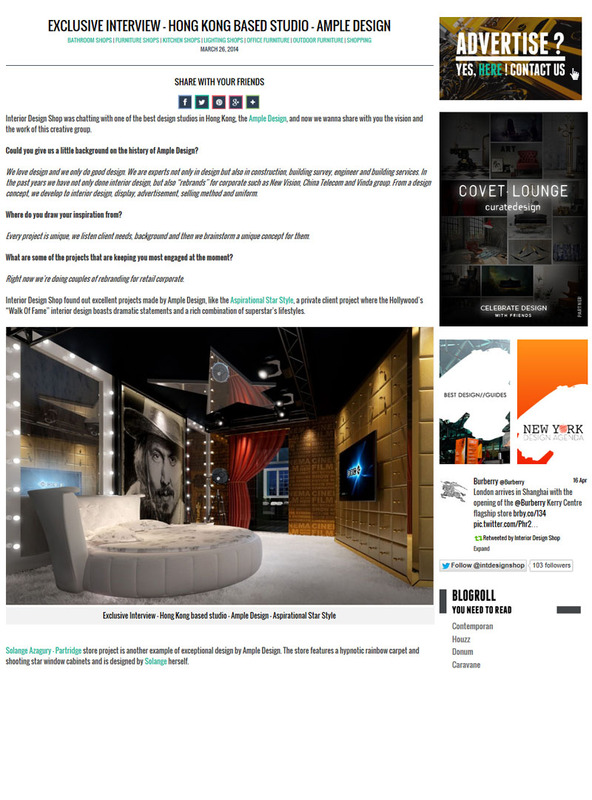 Frankie Cheung, Project Director of Ample, proud to be one of the "Build Up Ambassadors"
Style & Decor Magazine ,the most hip and current interior design magazine in Indonesia. 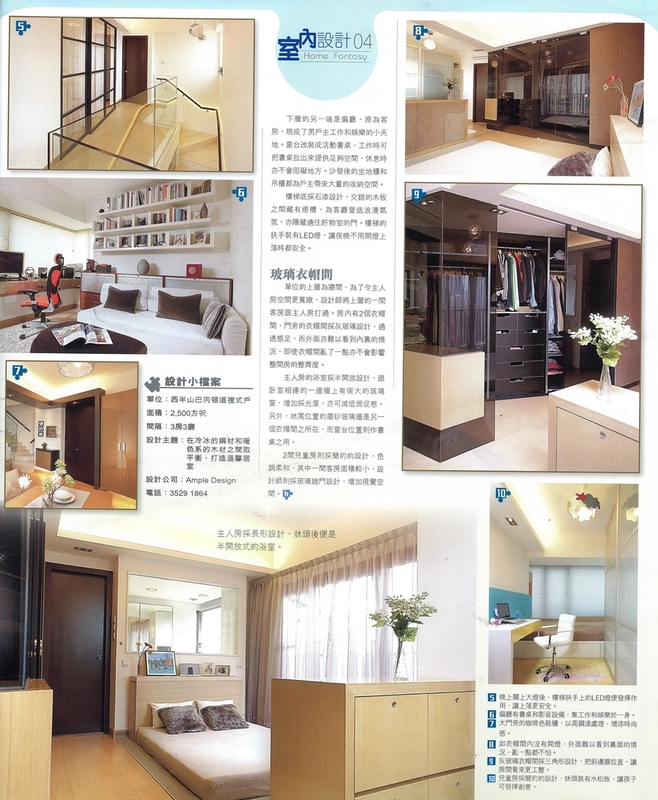 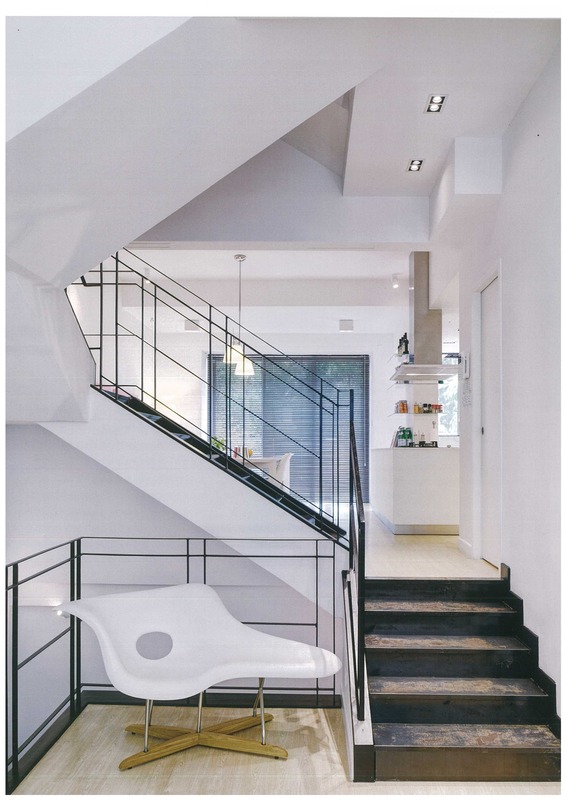 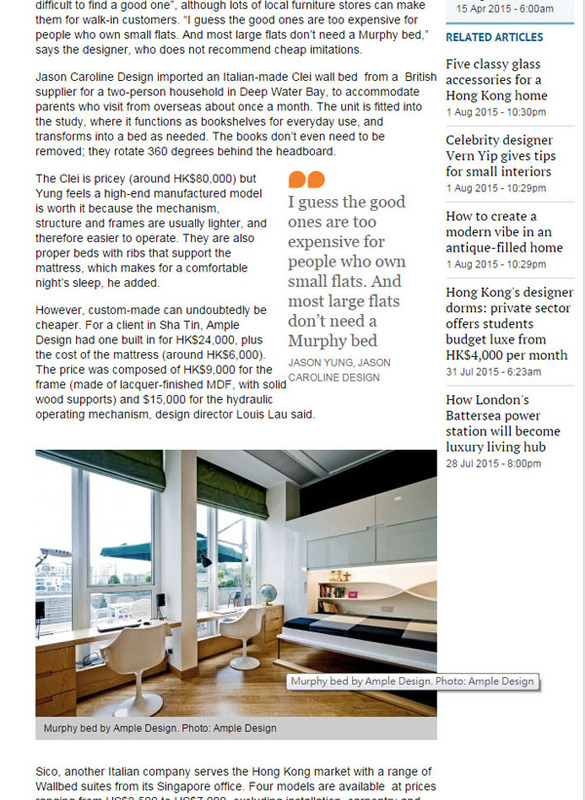 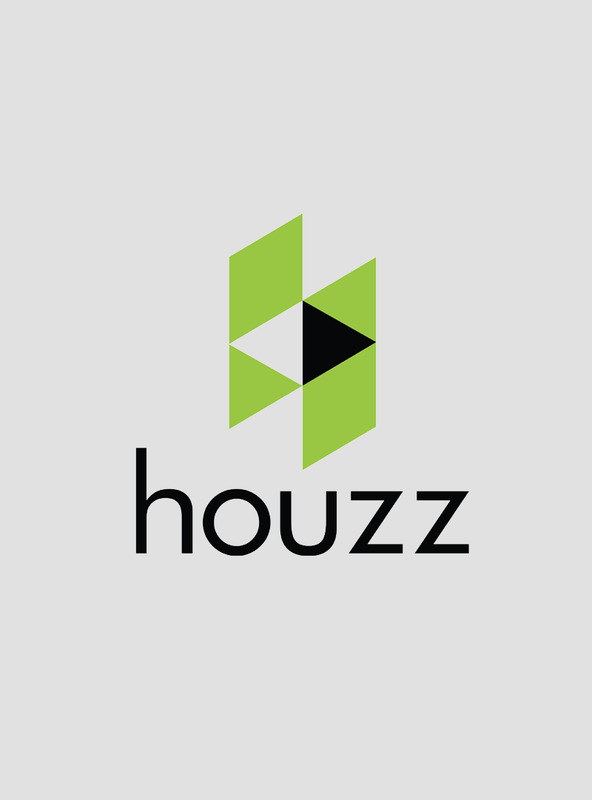 An applicable guide to build stylish and fashionable homes. 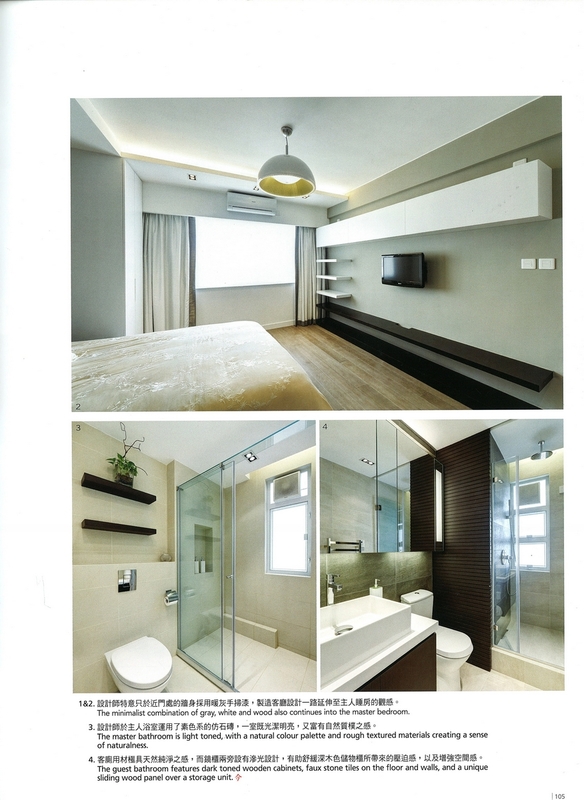 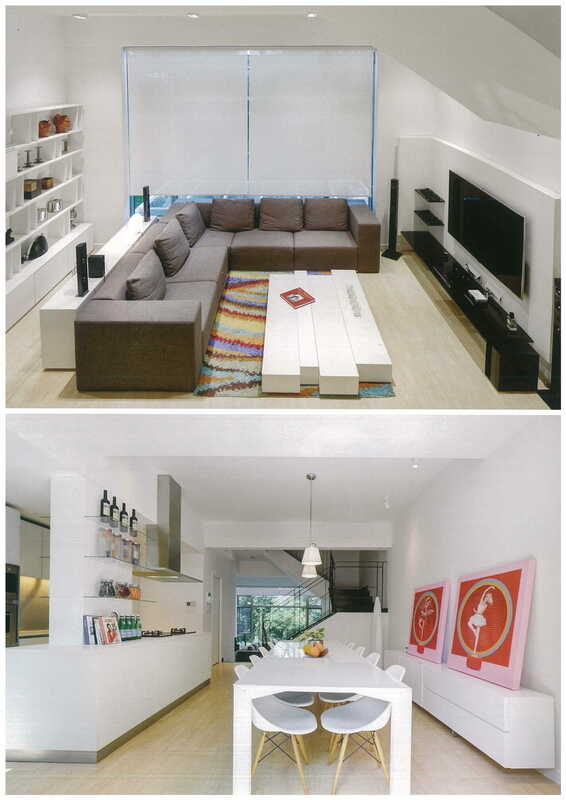 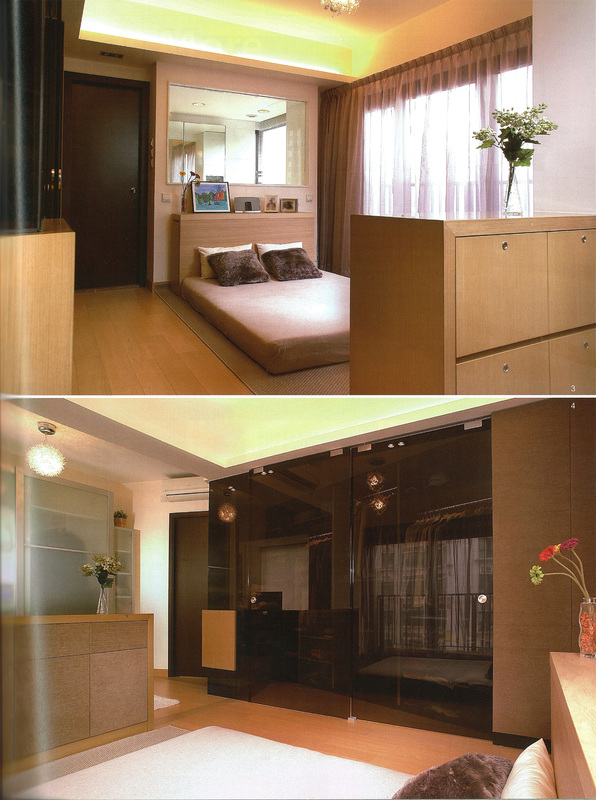 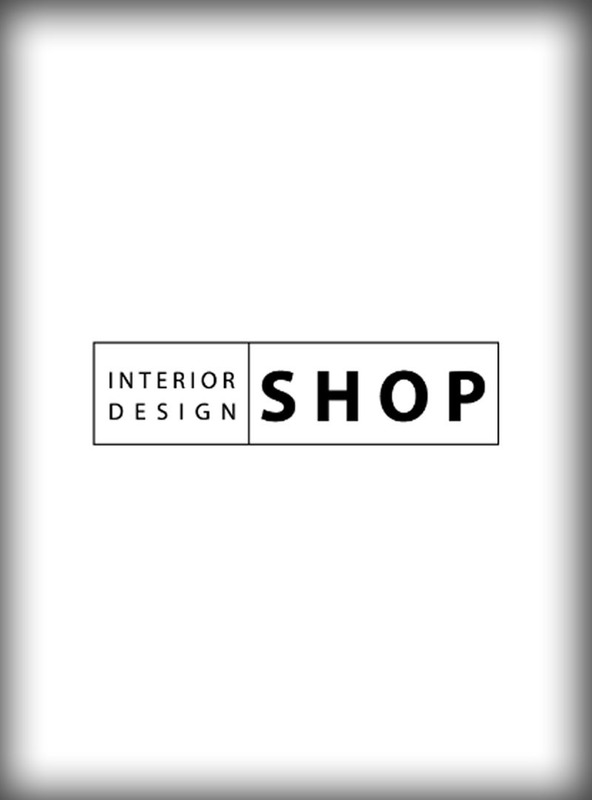 Perfect combination of fashion and interior for your fashionable lifestyle. 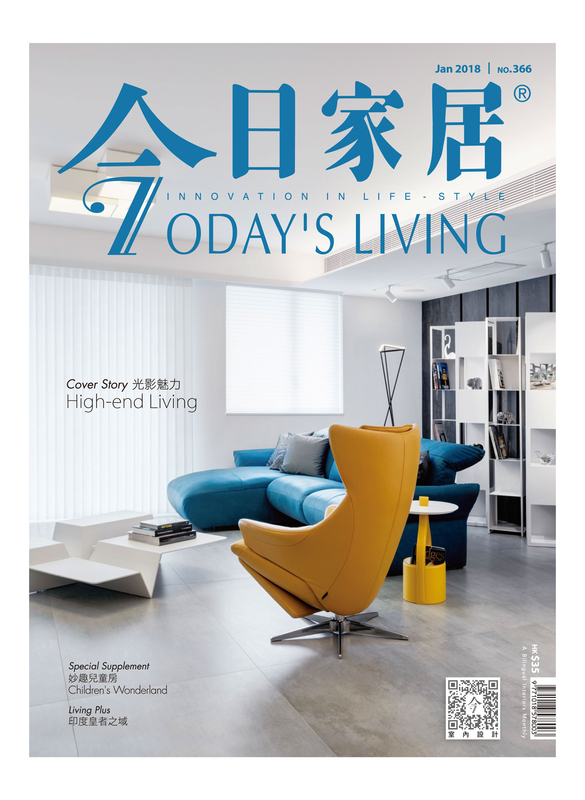 Beloved of so many readers and an essential part of Hong Kong's Sunday routine, Post Magazine offers insider tips for enjoying Asia's most exciting city, fascinating features from around the world and a Lifestyle section that’s full of the best that life has to offer. 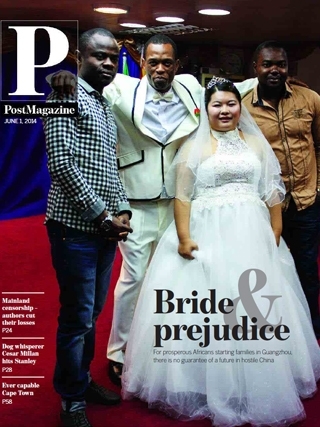 Every week Post magazine provides dozens of talking points that get people buzzing. 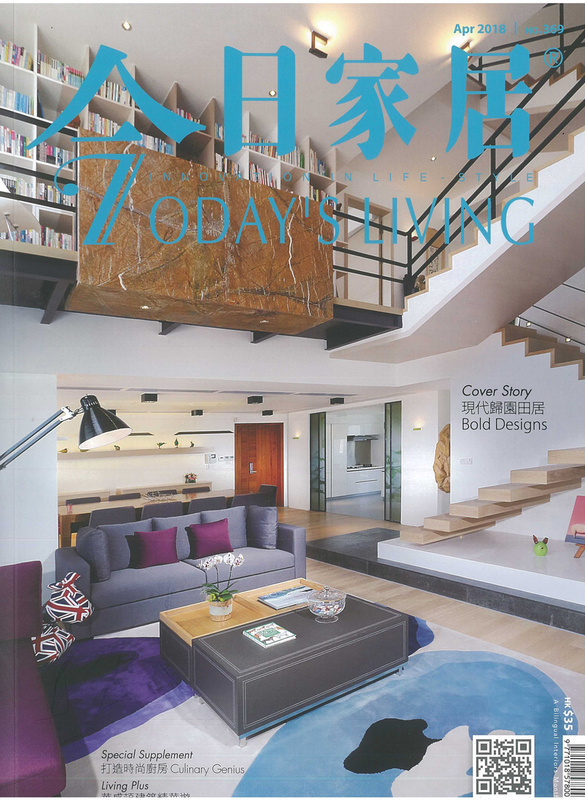 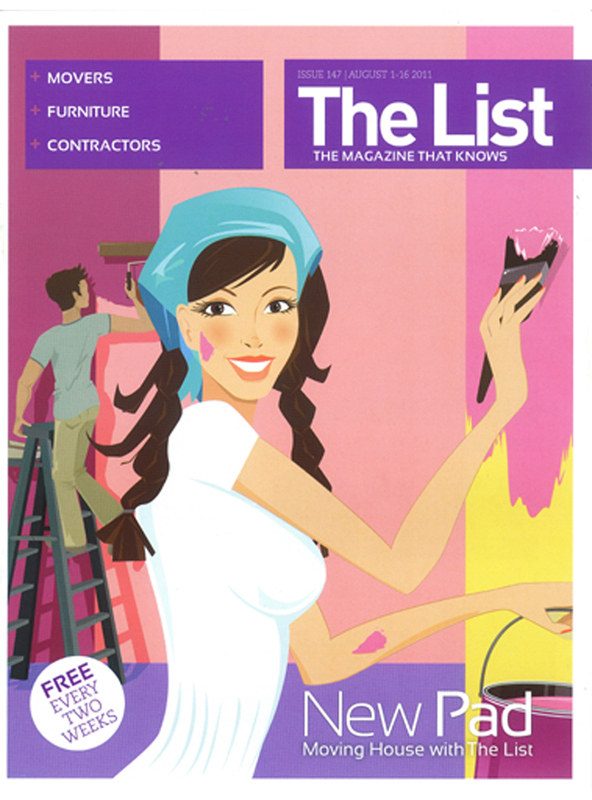 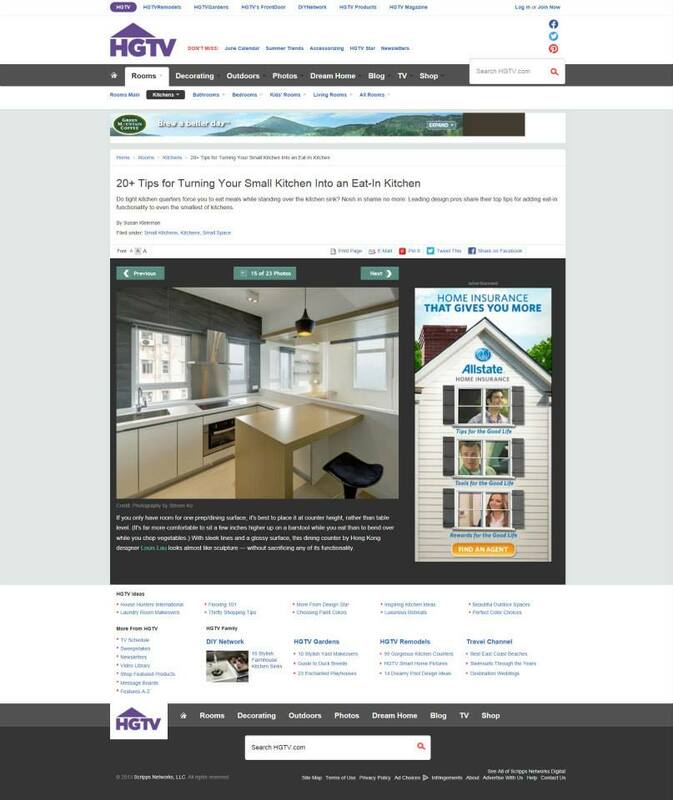 Along with a 7-day TV section and a popular horoscope, Post magazine has a long shelf life in reader's homes that ensures maximum exposure for every client’s advertising. 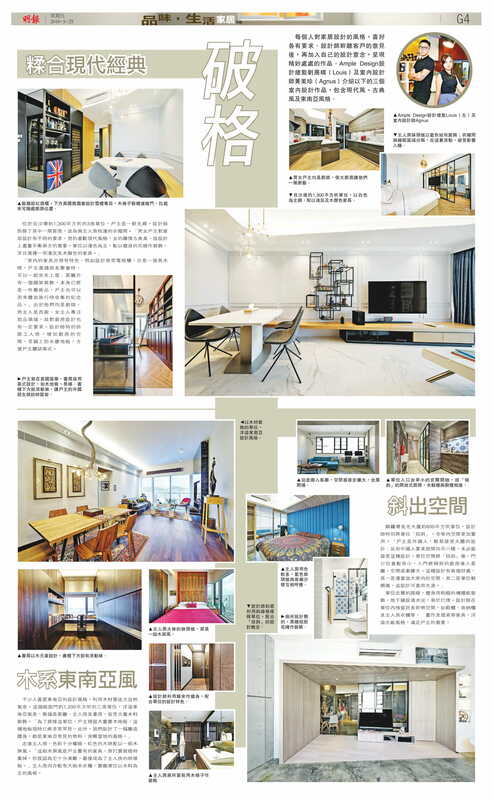 Forget the old-time comedies, today's sophisticated range of offerings, including custom-made options, warrant more attention in cramped Hong Kong..